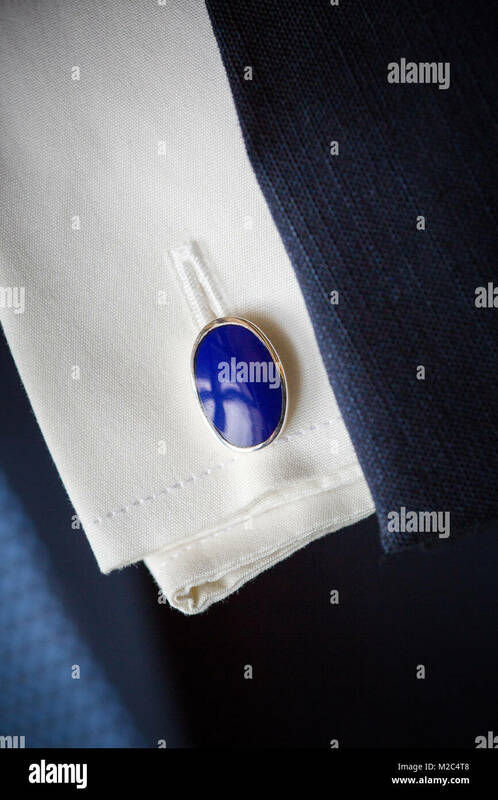 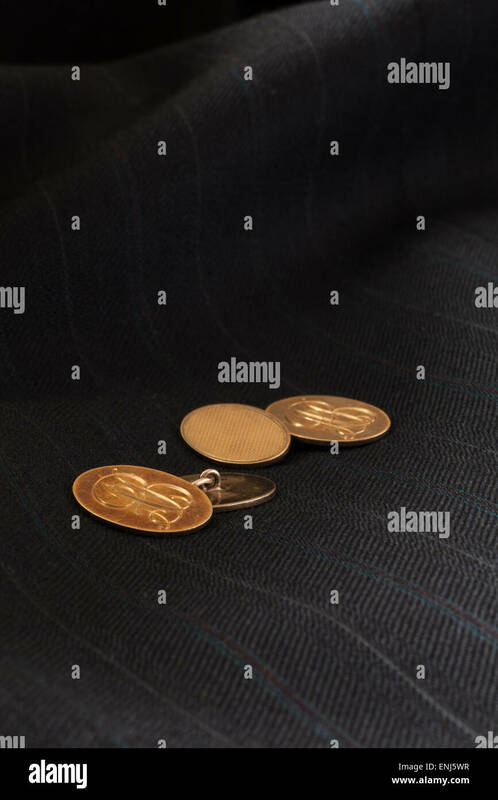 9ct Gold on silver Cuff Links, engraved with initials 'A B', with a dark suit jacket as the background, shot in natural light. 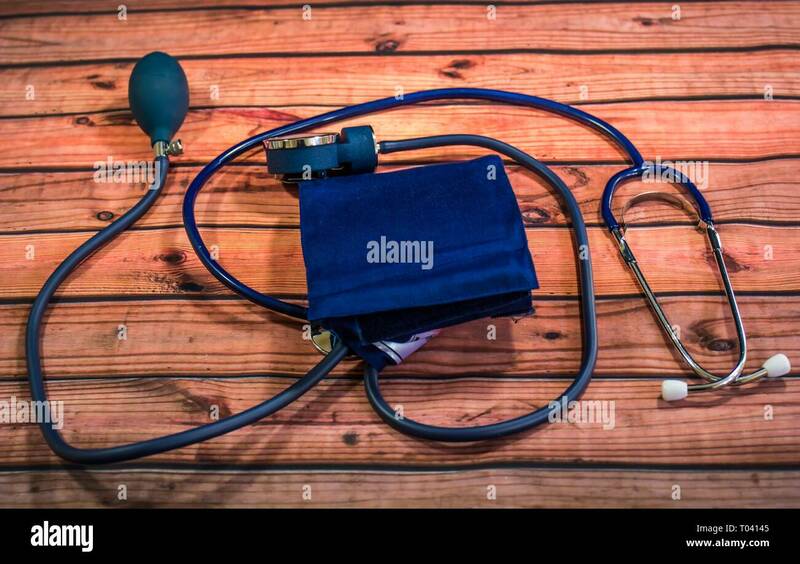 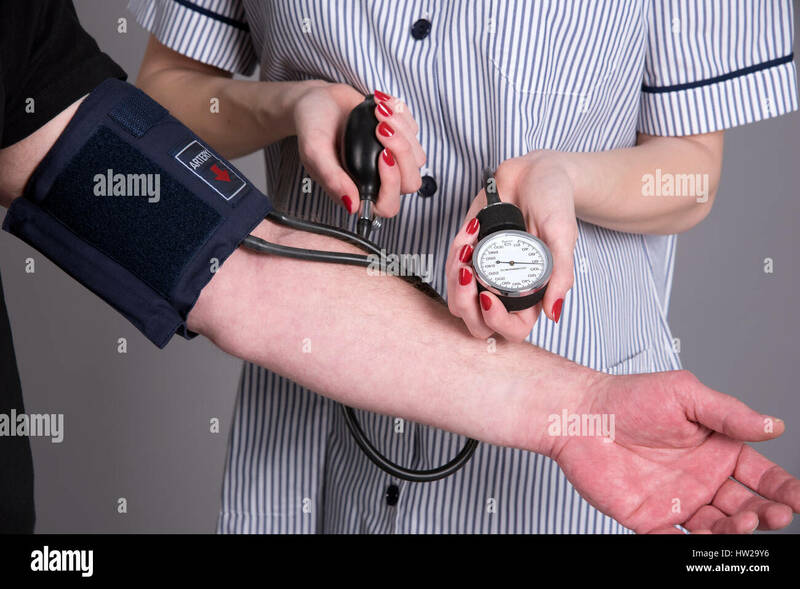 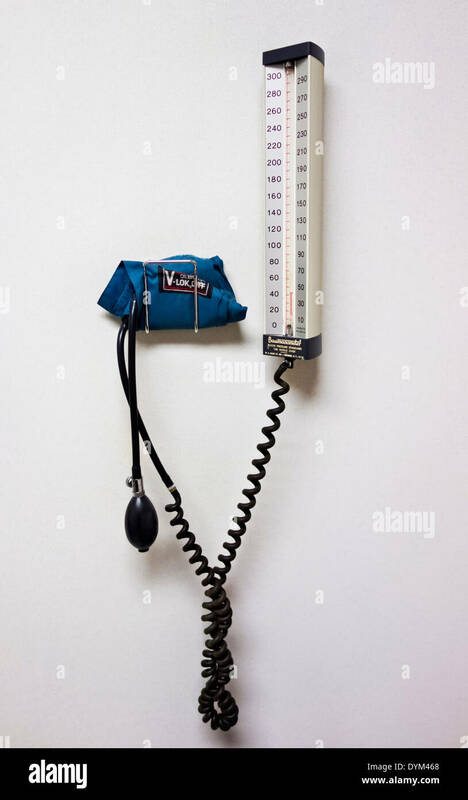 Manual equipment for measuring blood pressure on wall in medical doctor's office. 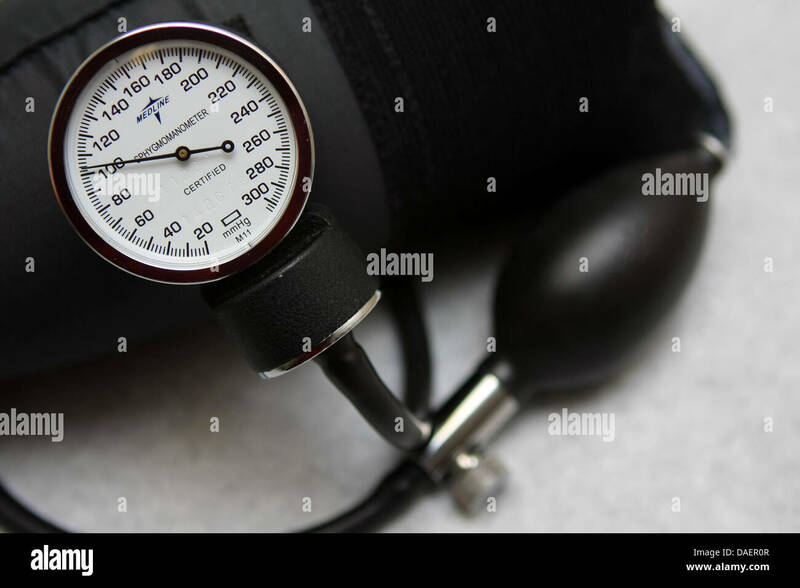 Cuff and gauge, manometer. 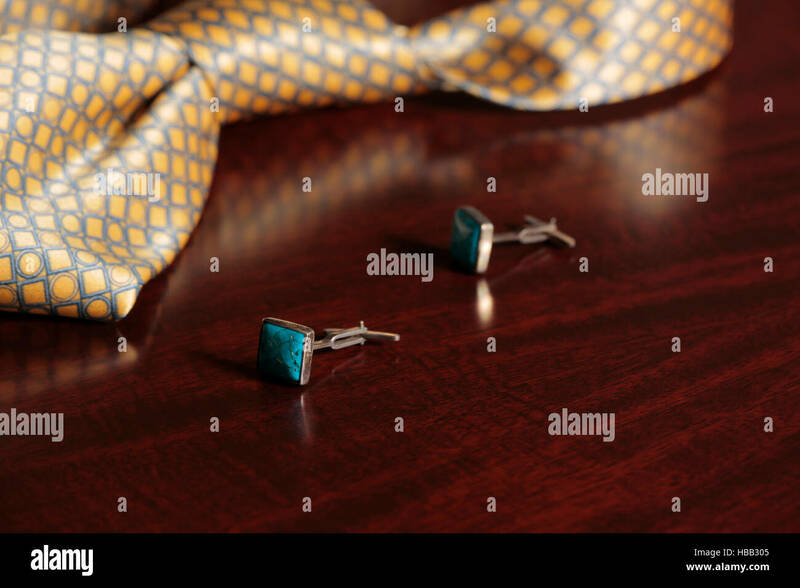 22ct Gold plated Cuff Links with a decorative diamond cut pattern on a dark suit jacket background, shot in natural light. 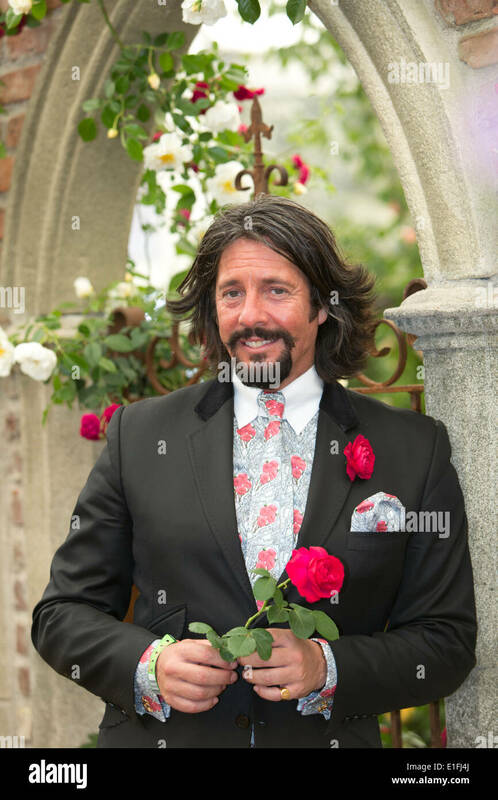 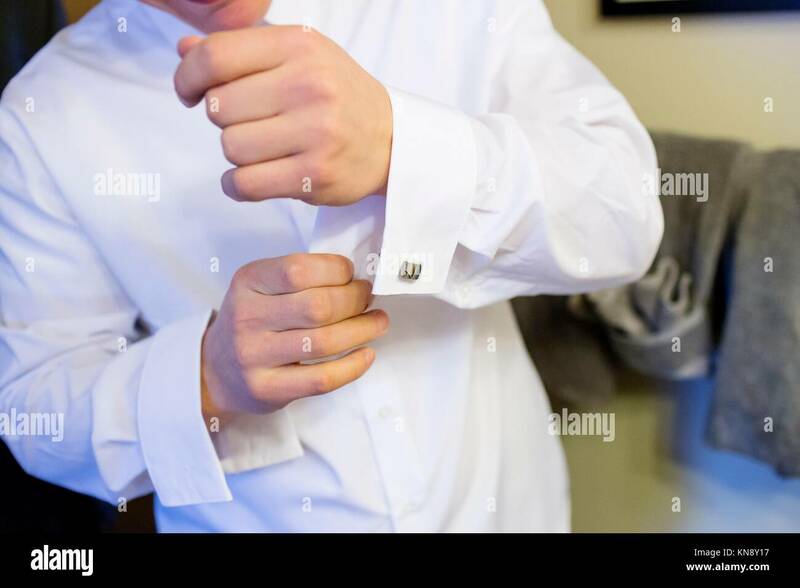 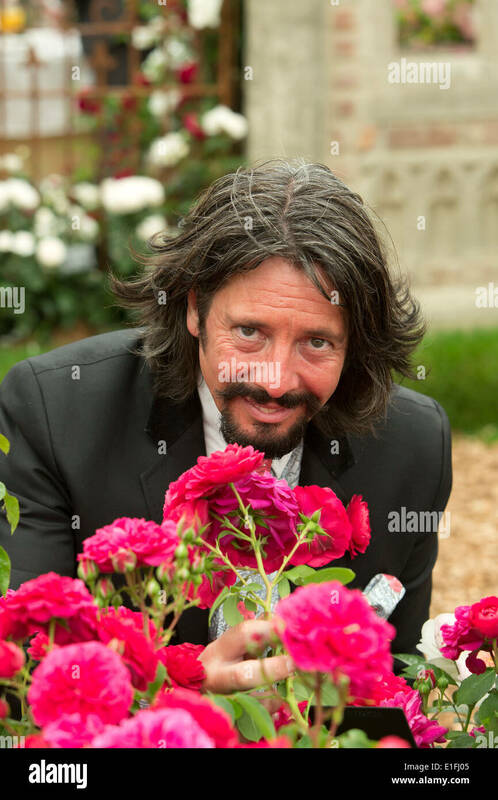 Grrom getting ready for a wedding ceremony is putting on his cuff links. 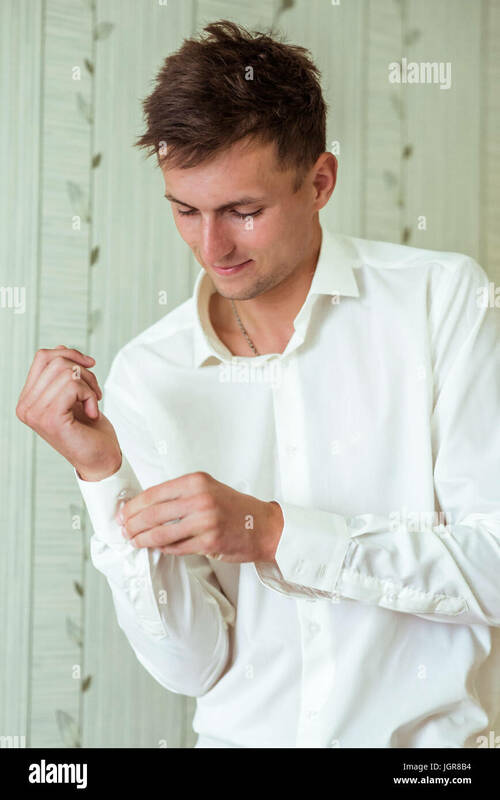 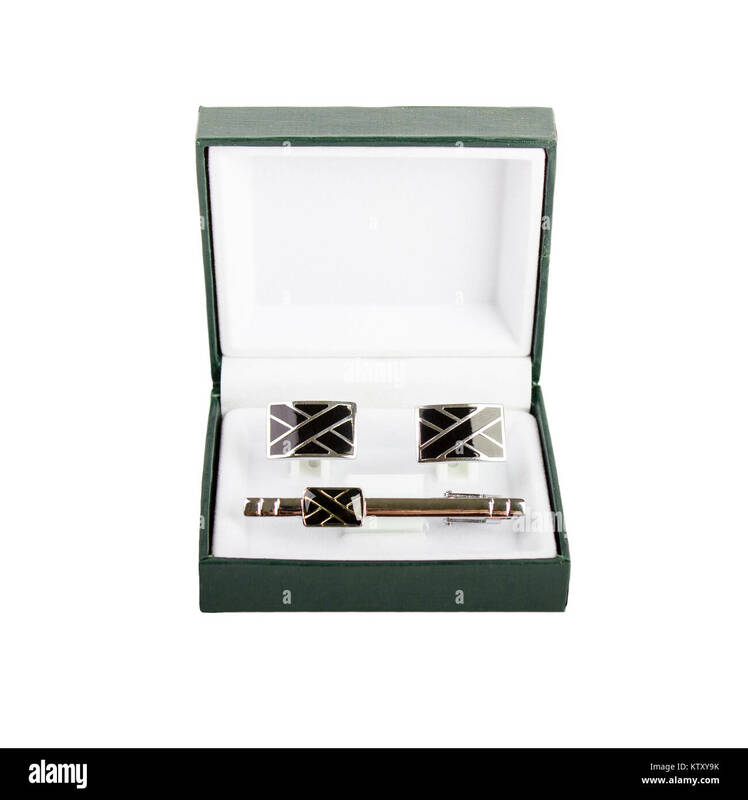 Hand fix white shirt sleeve cuff with cufflink. 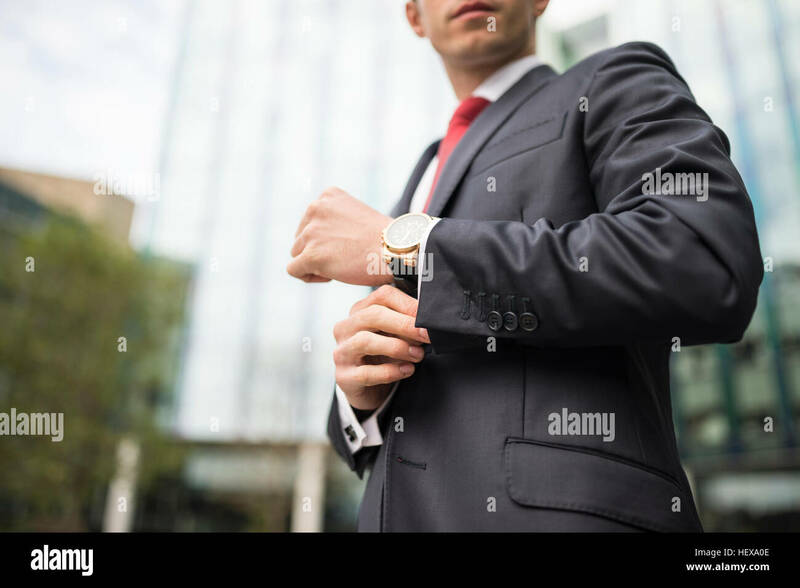 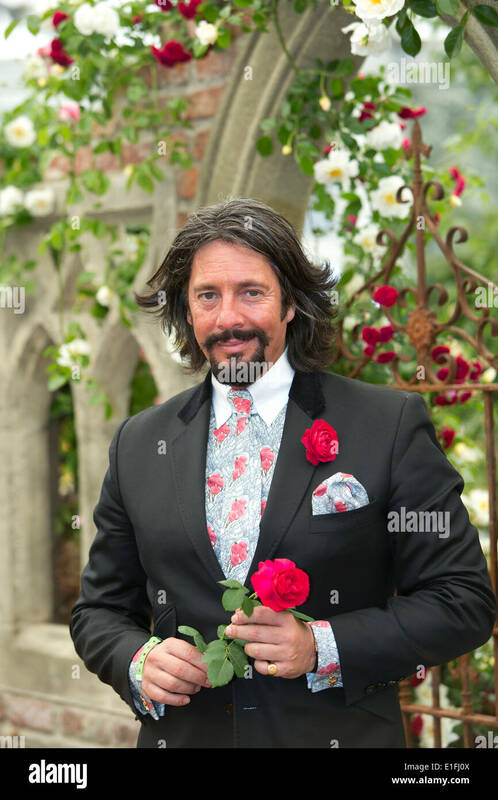 Business fashion style concept. 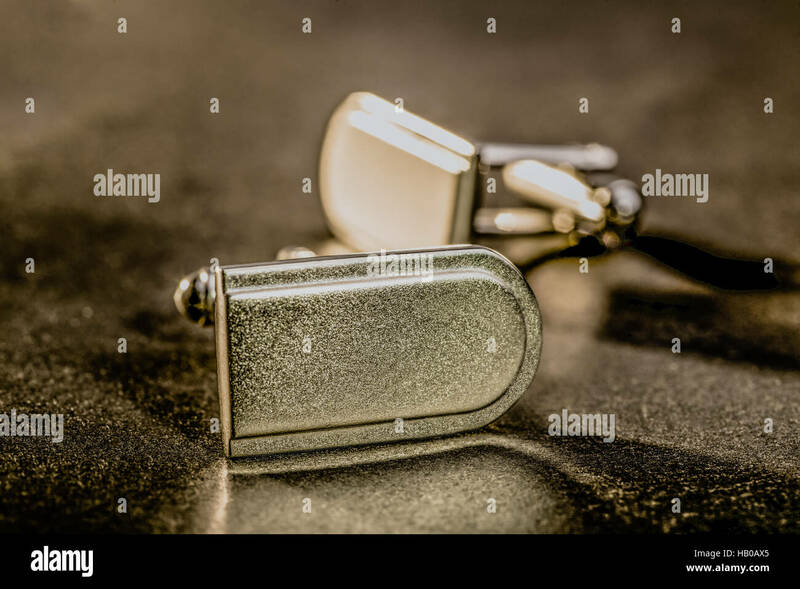 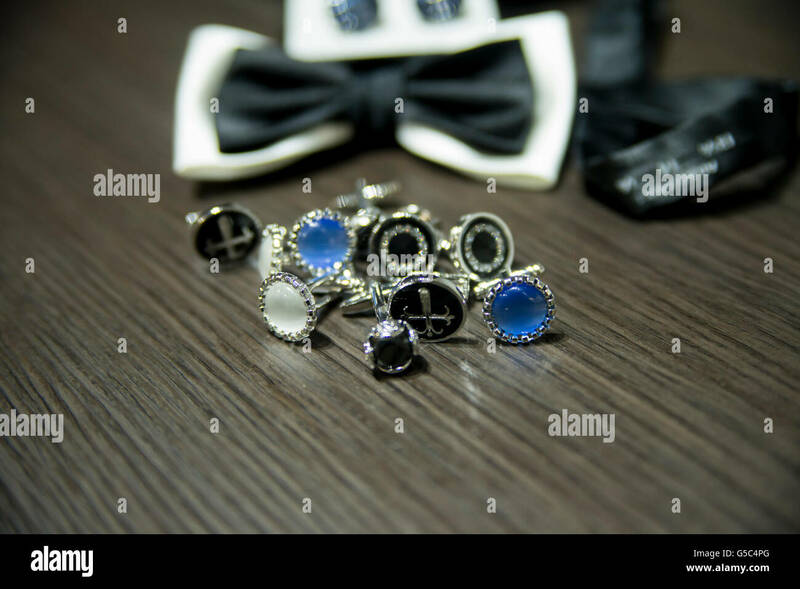 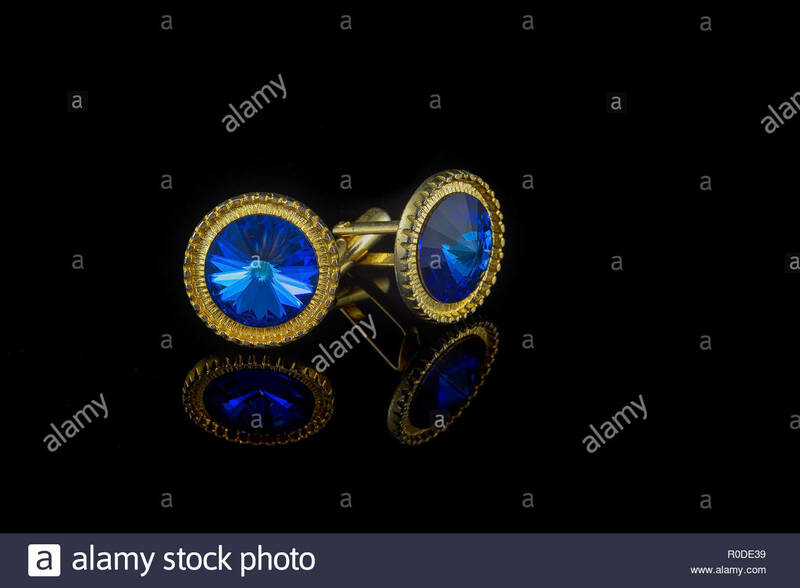 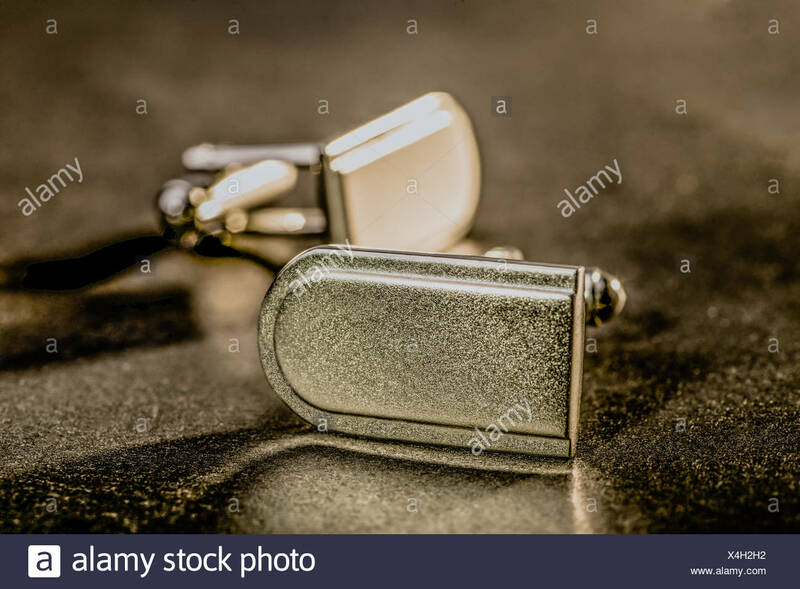 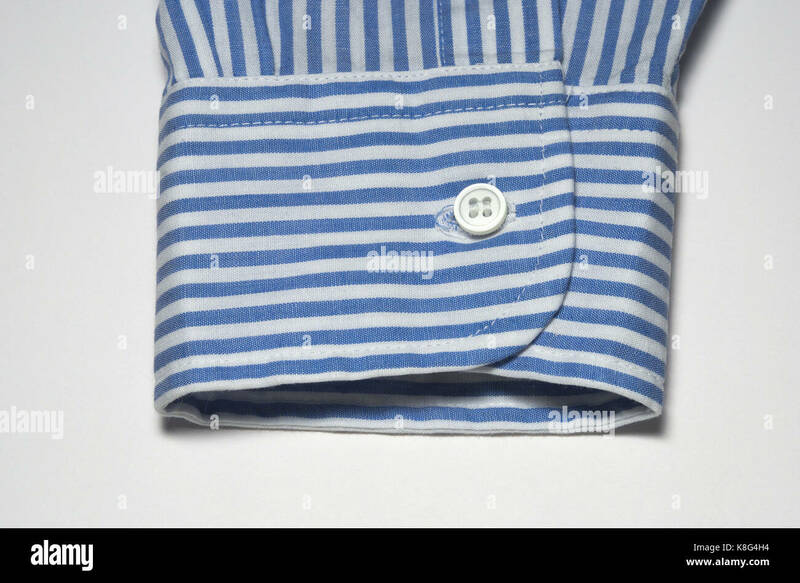 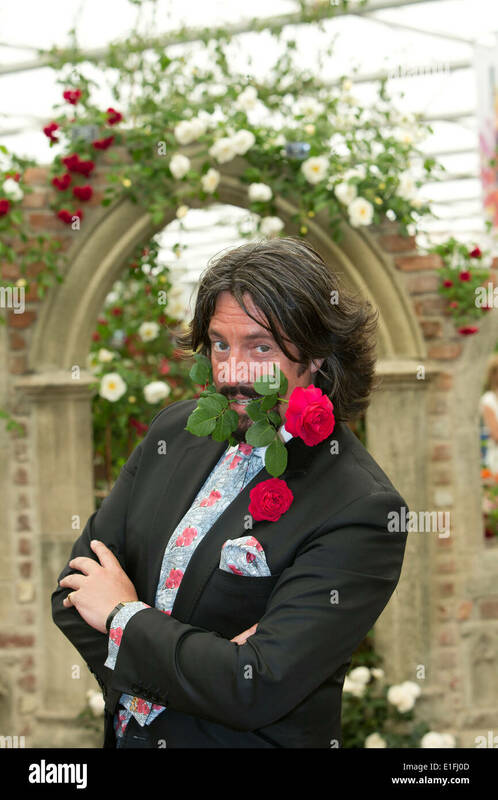 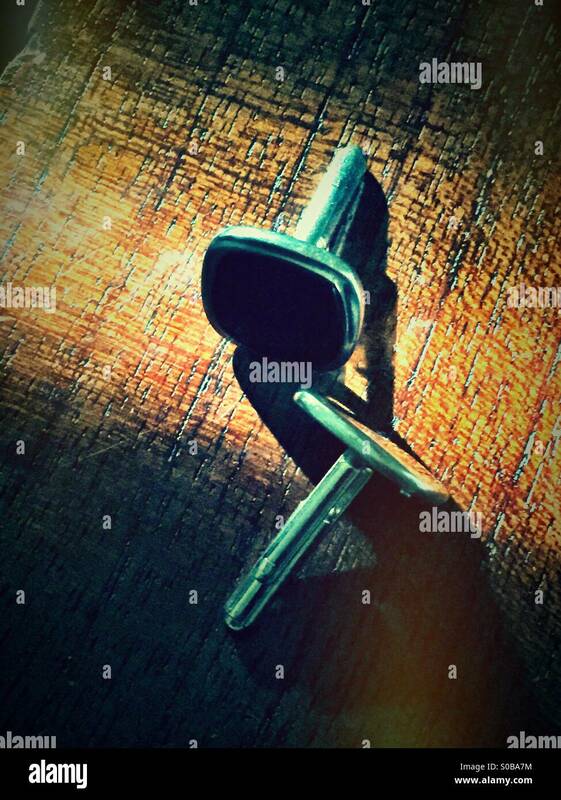 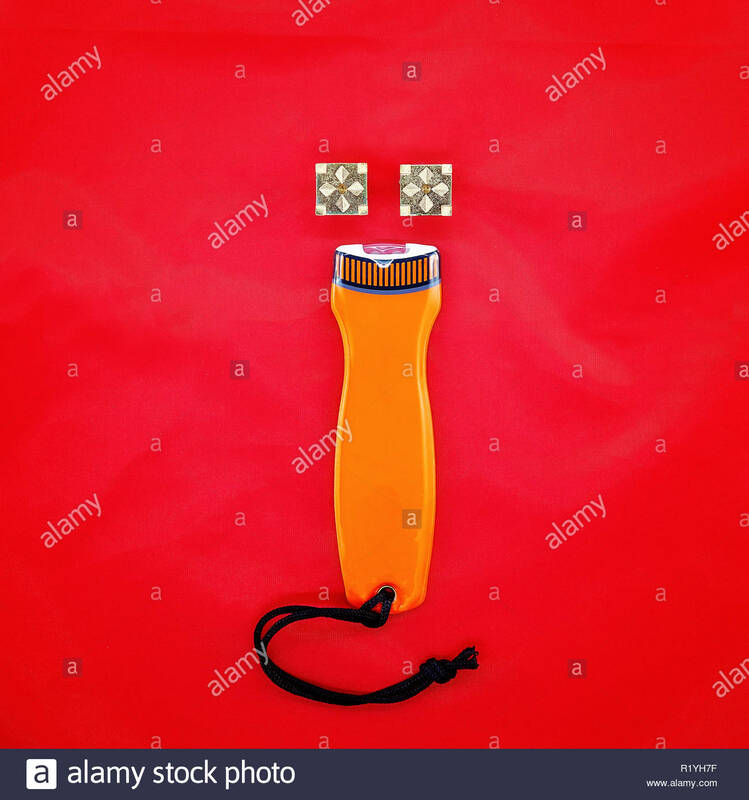 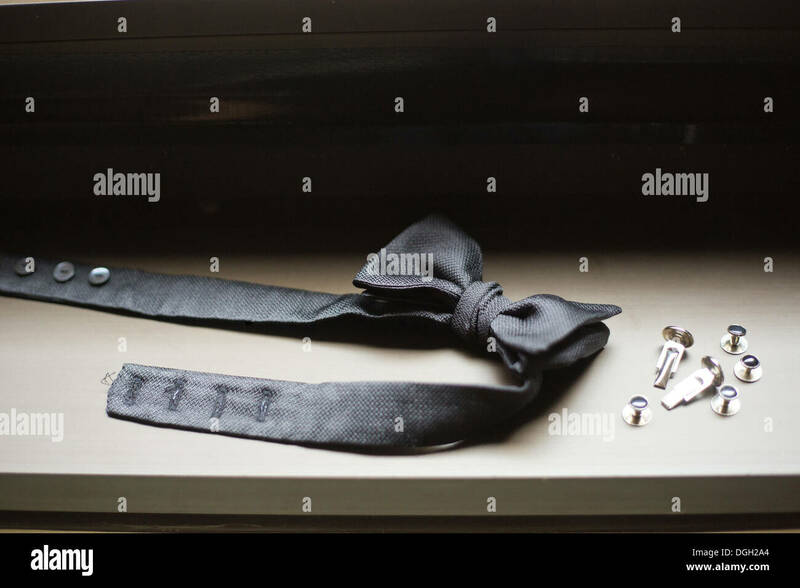 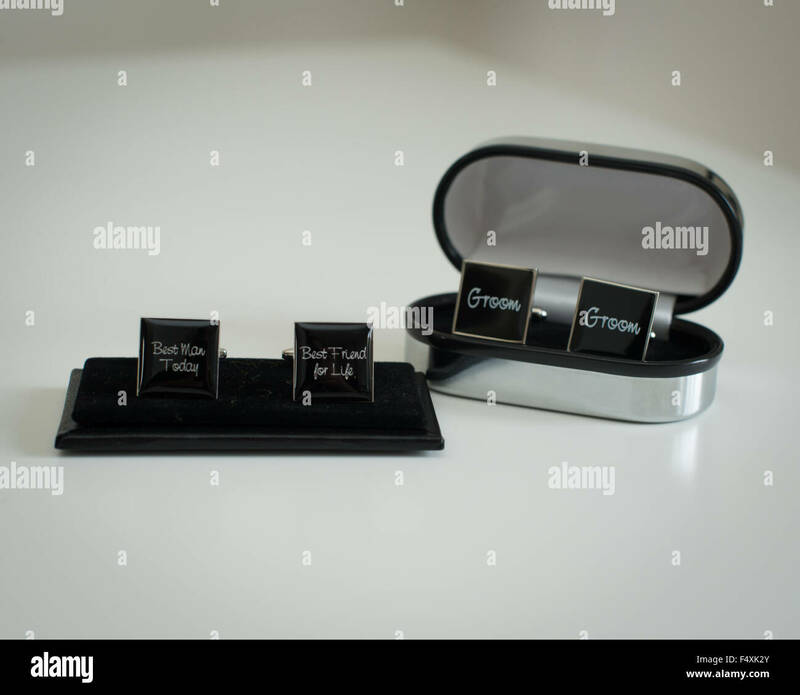 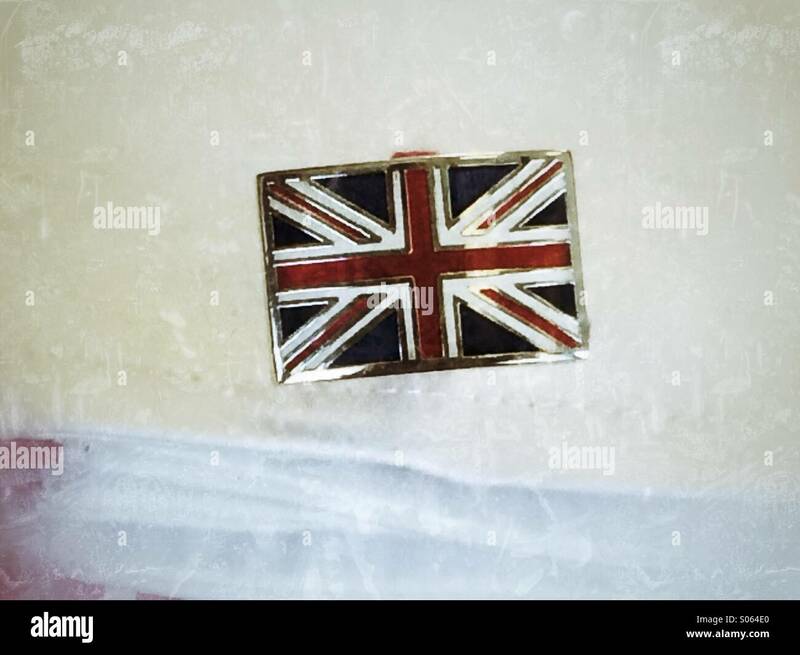 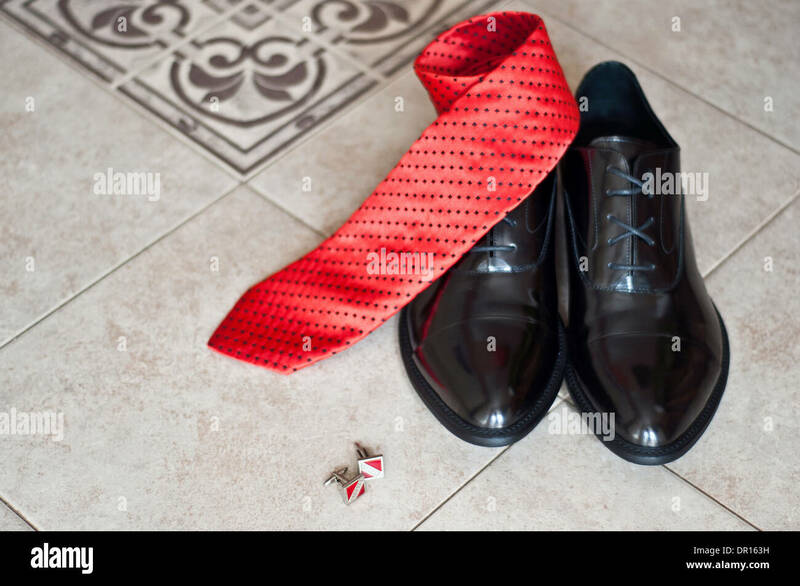 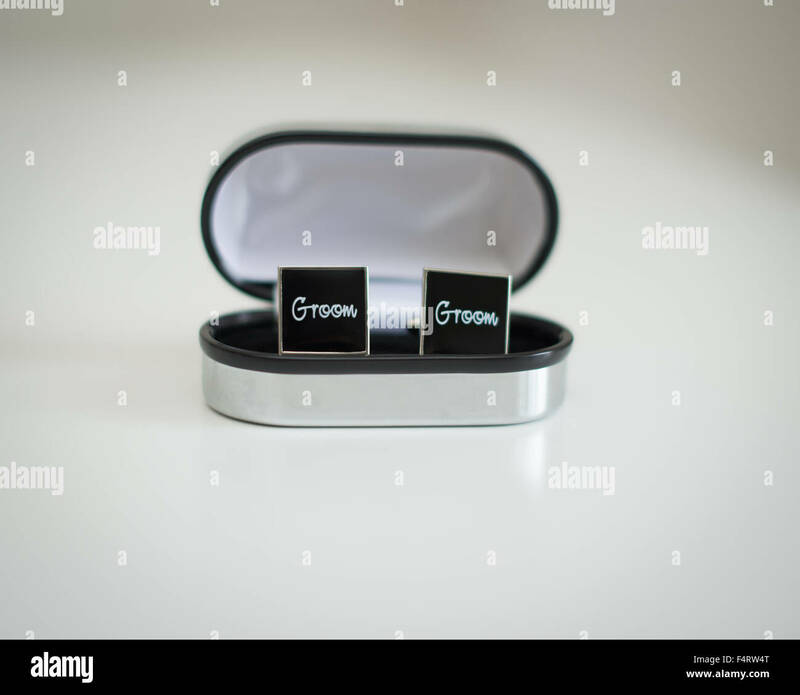 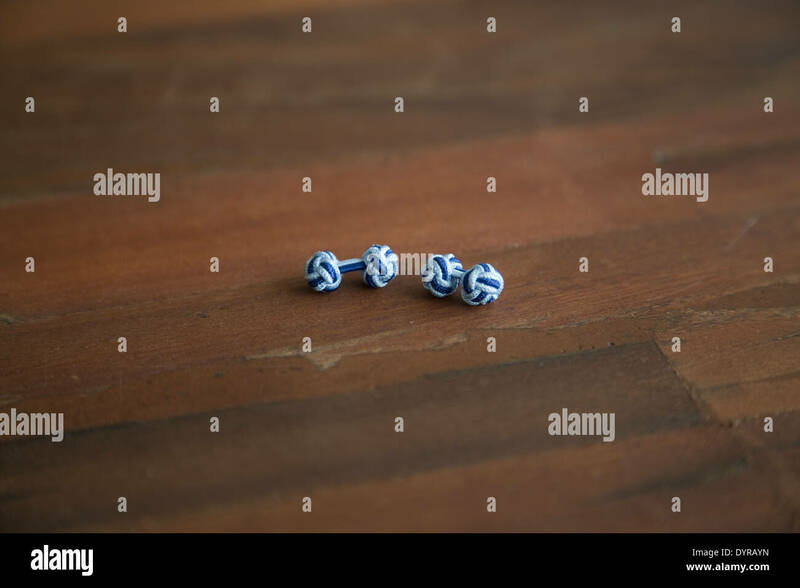 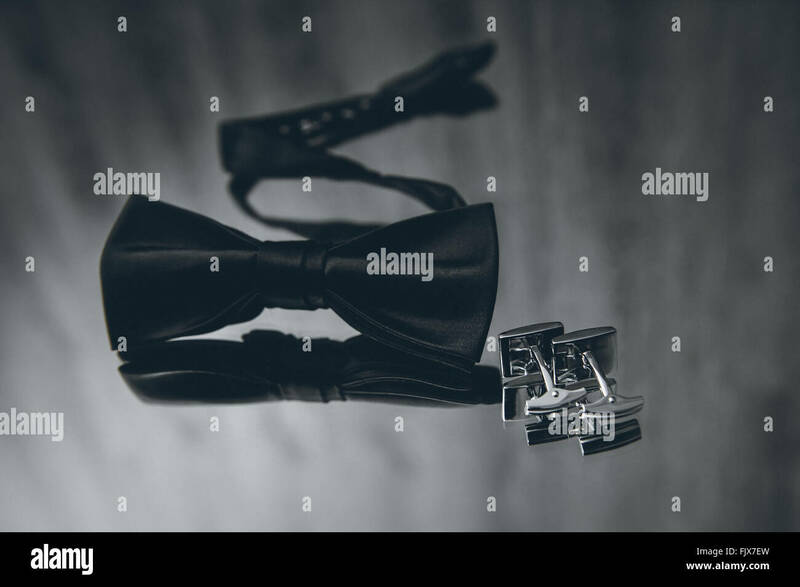 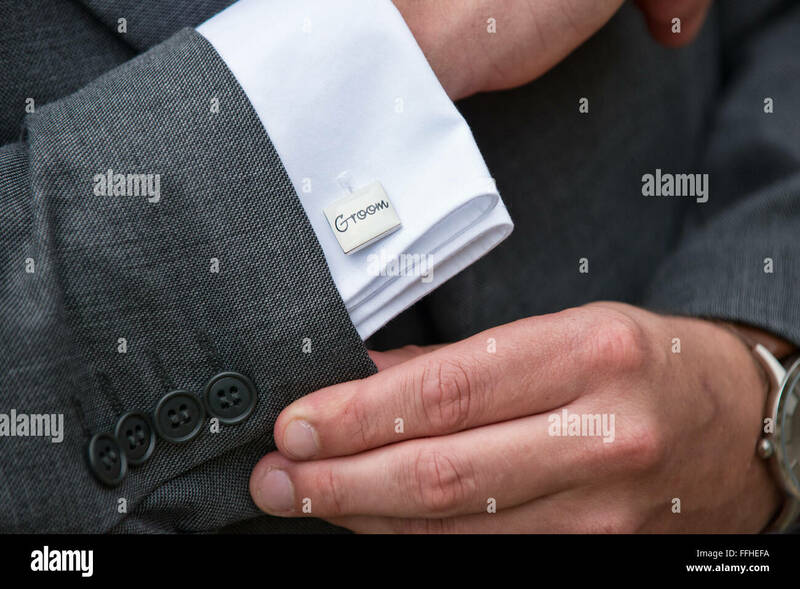 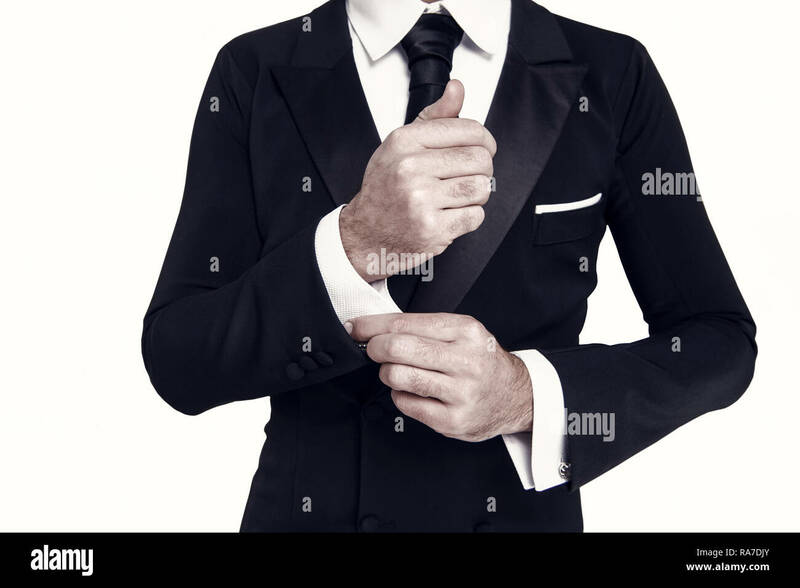 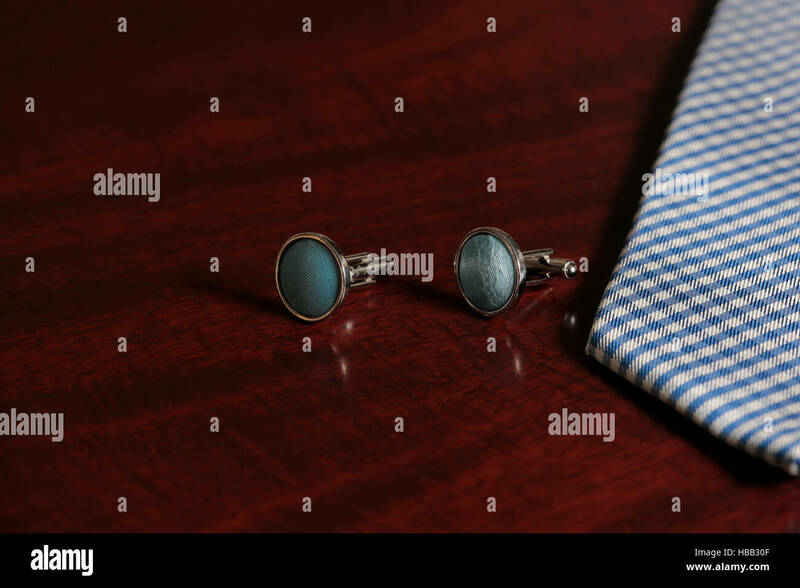 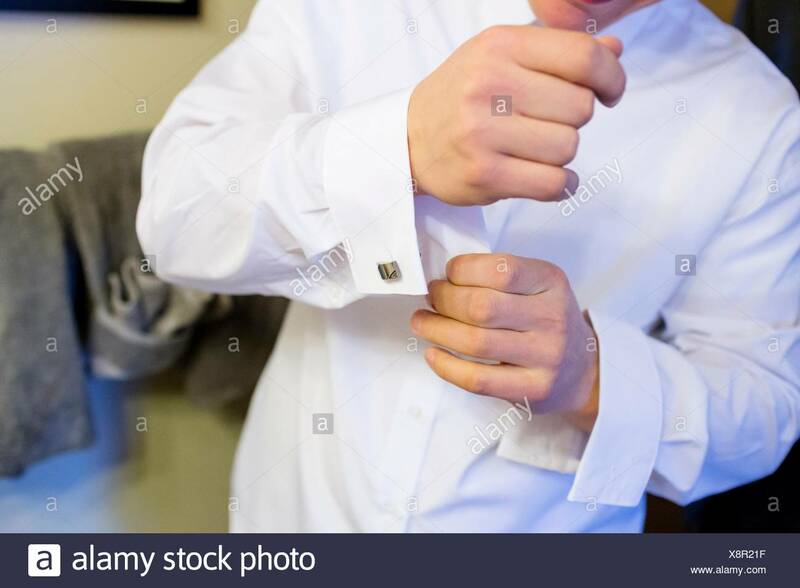 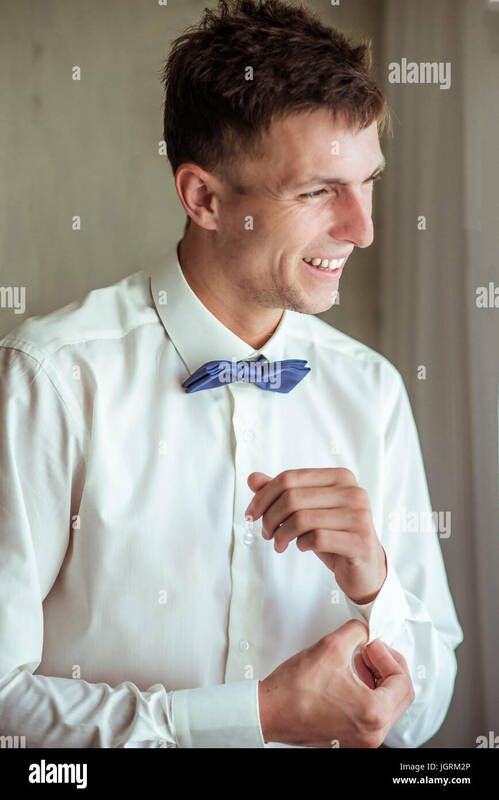 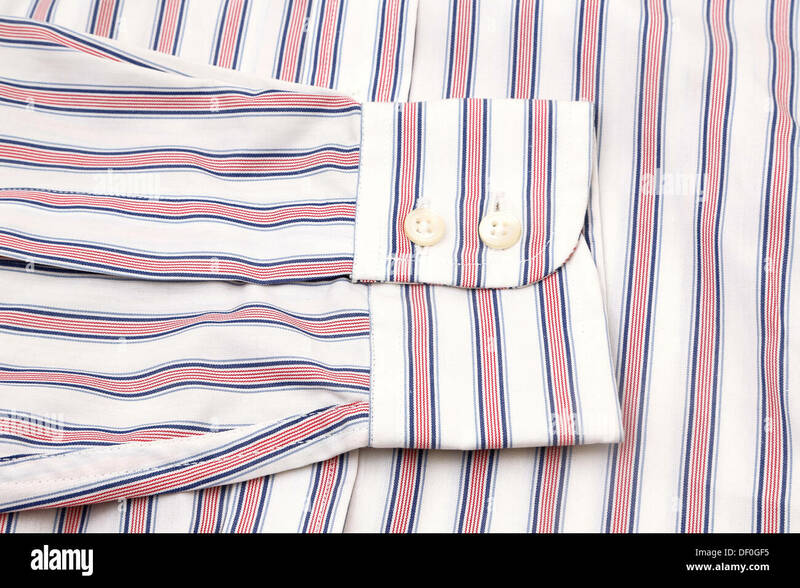 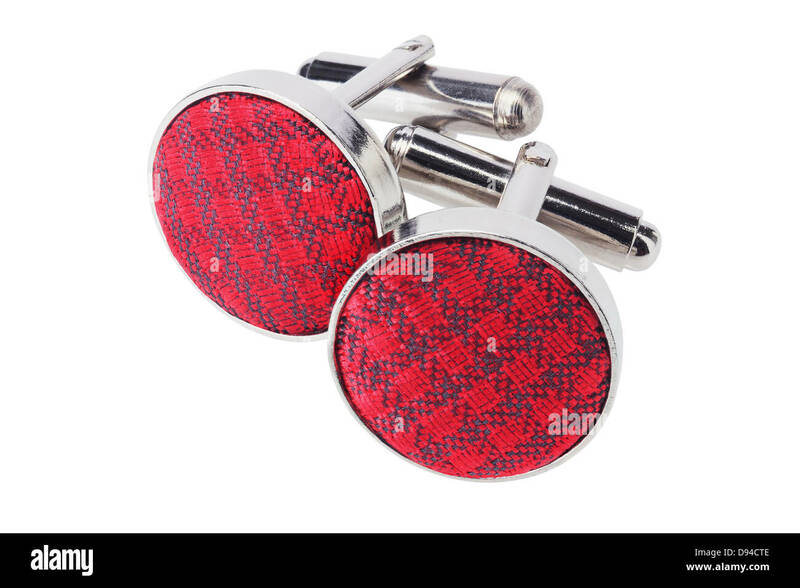 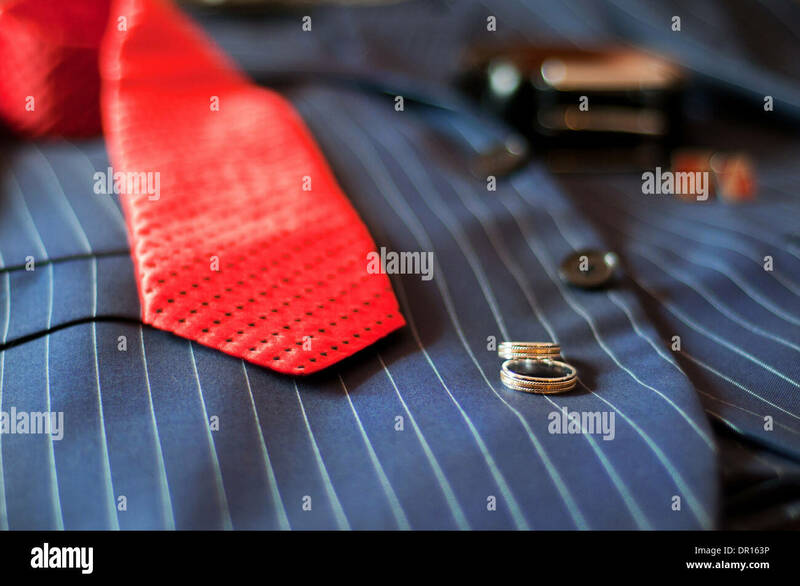 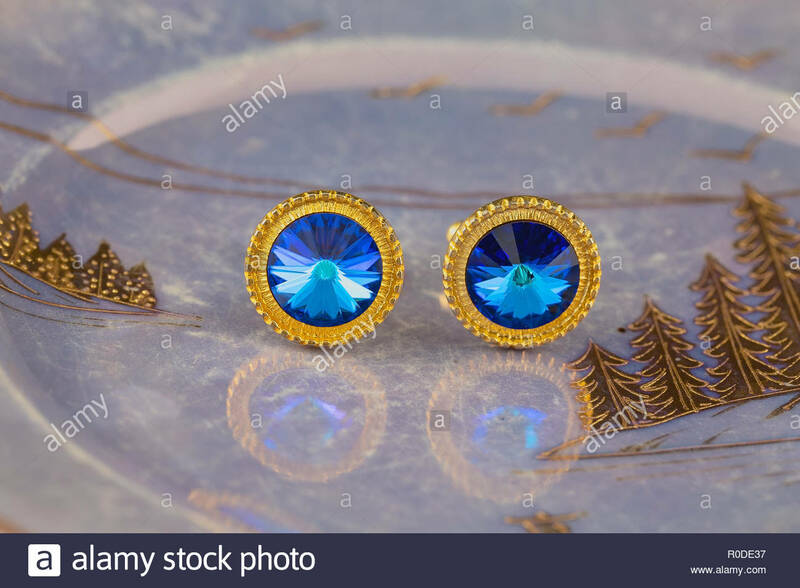 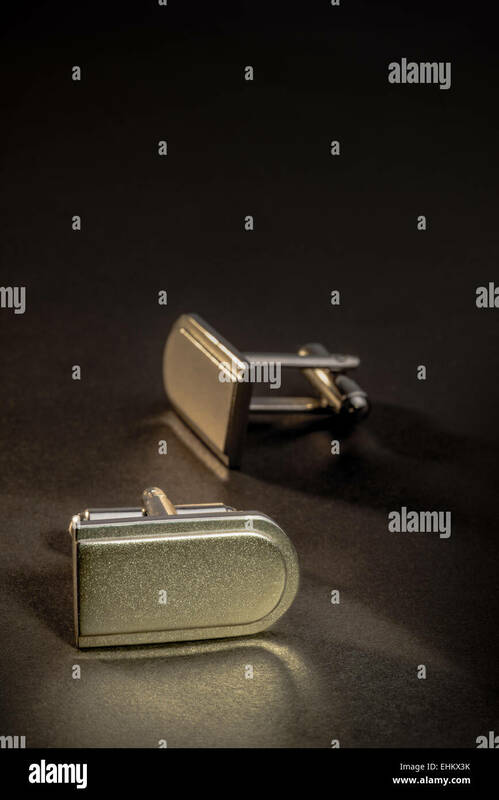 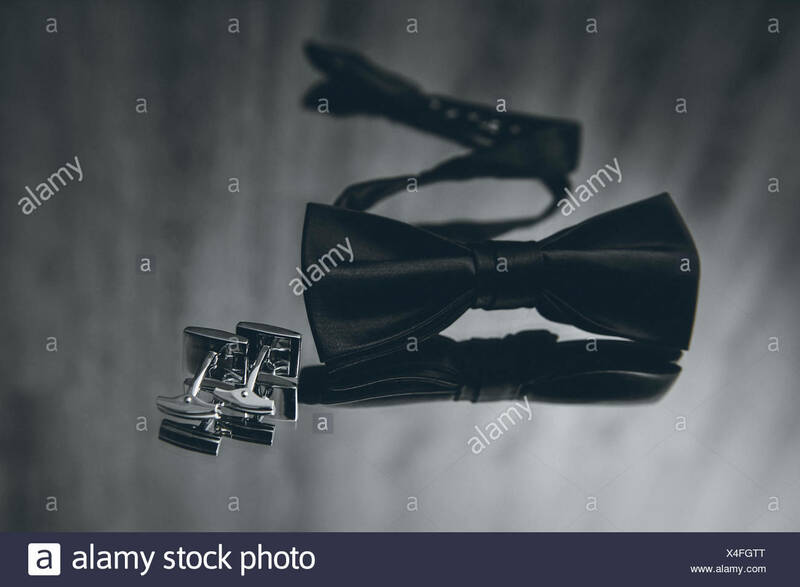 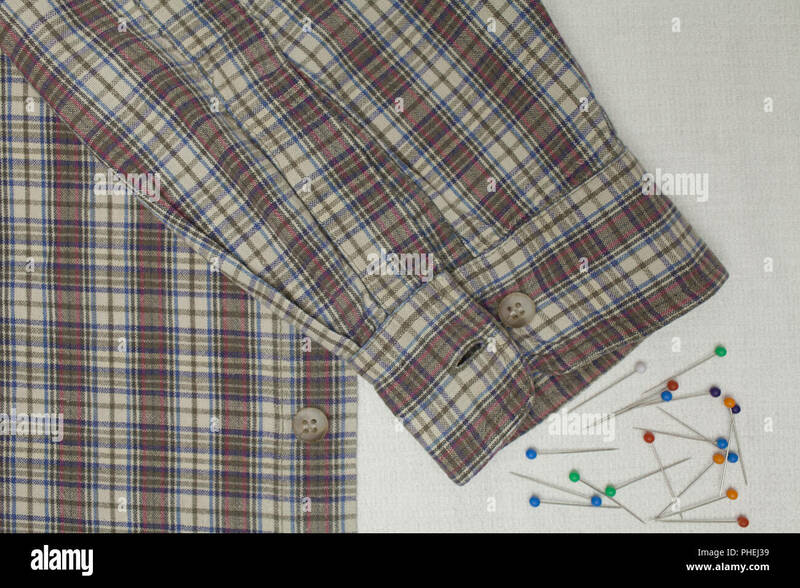 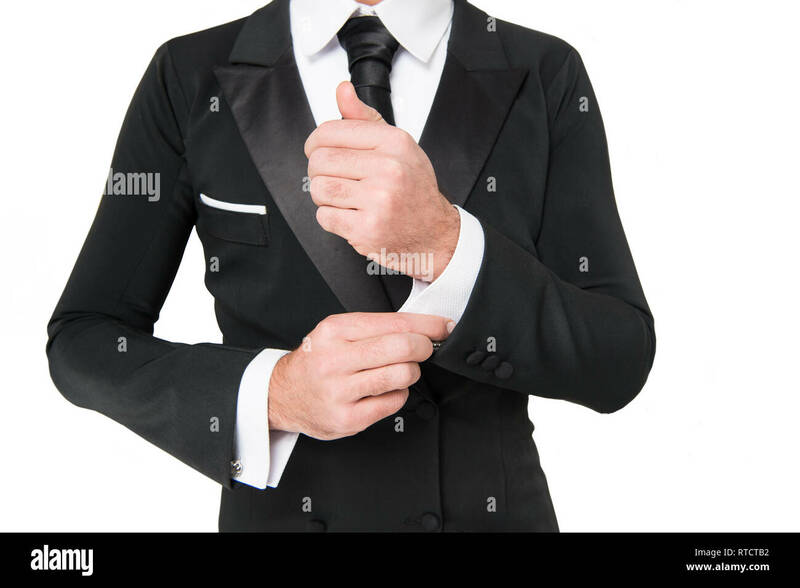 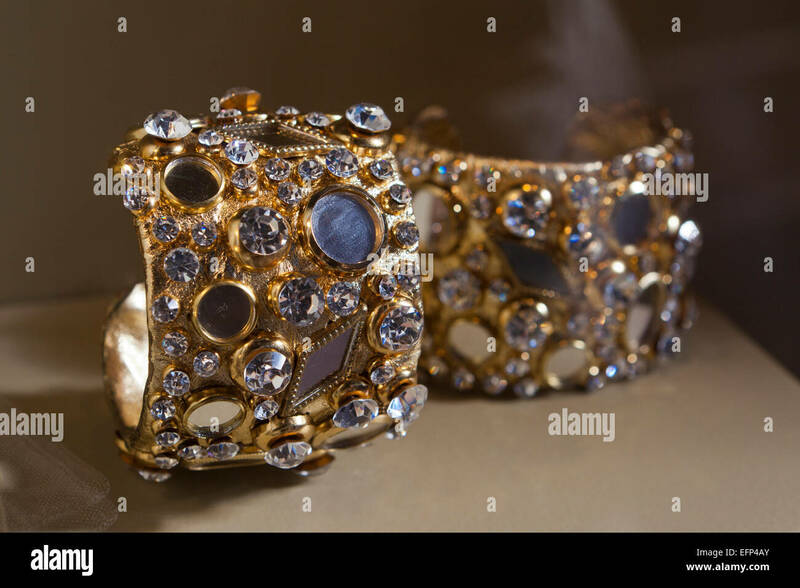 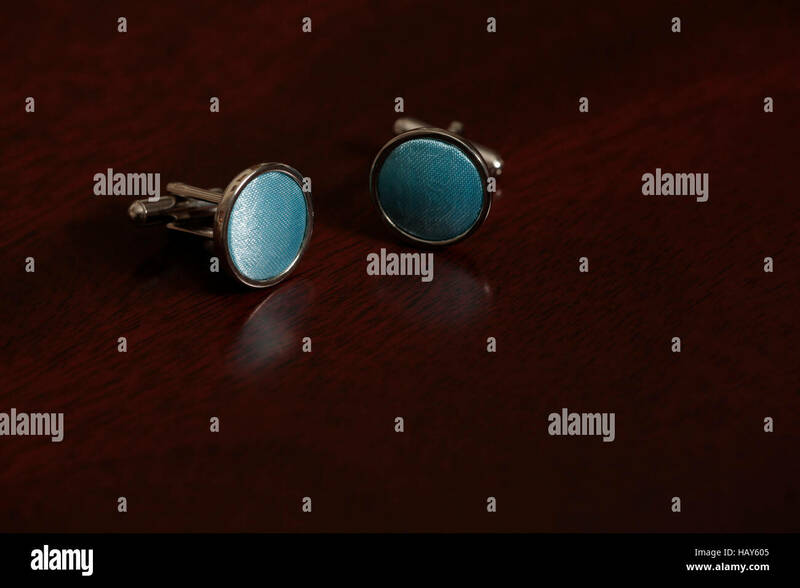 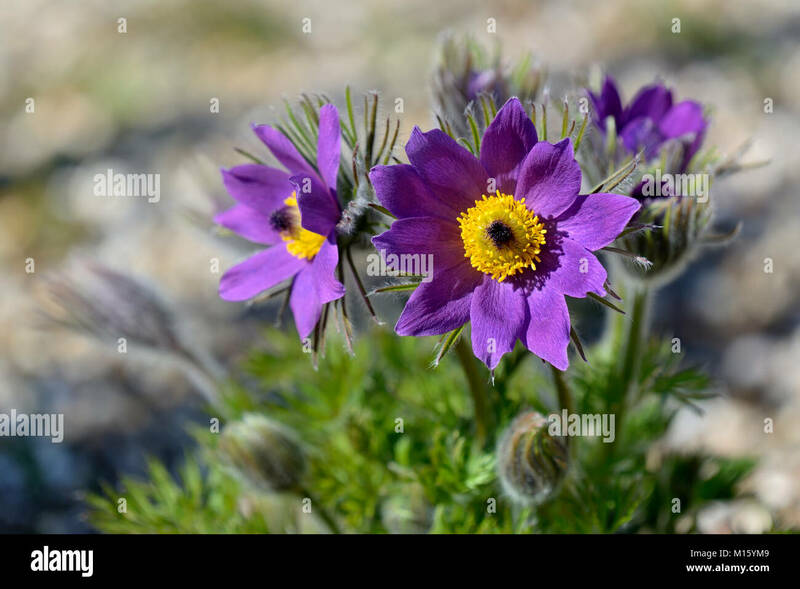 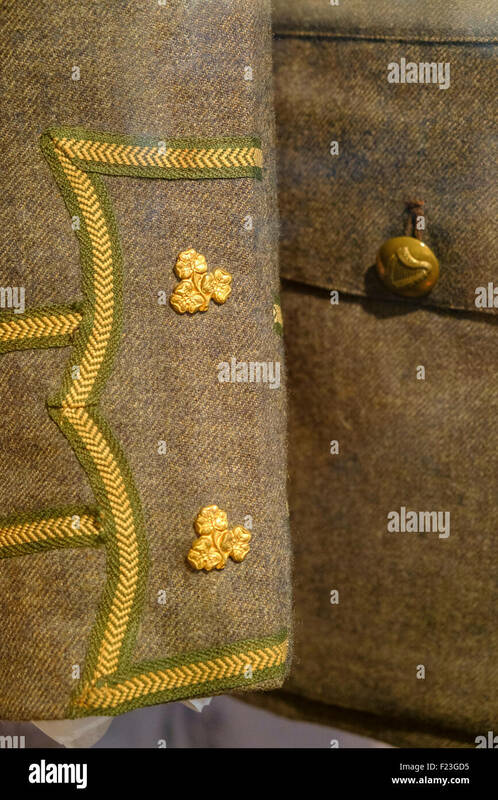 Cuff links in a box on white background. 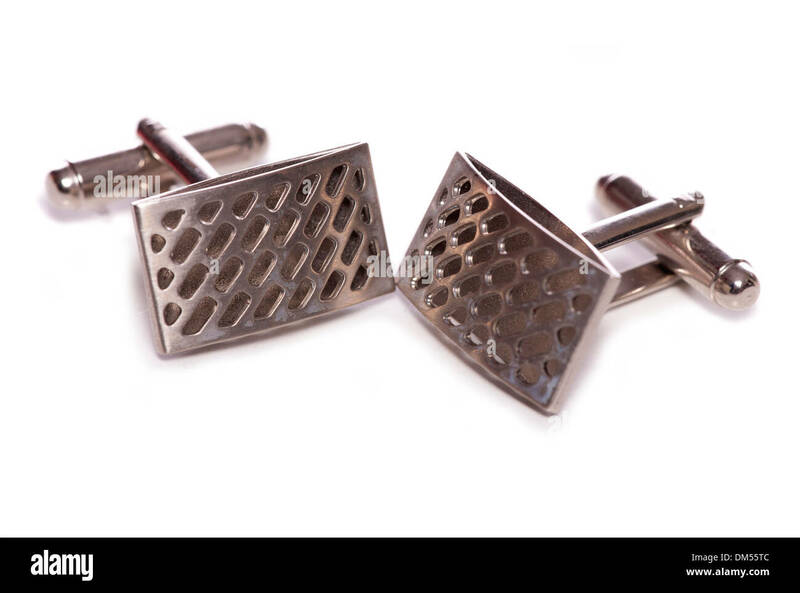 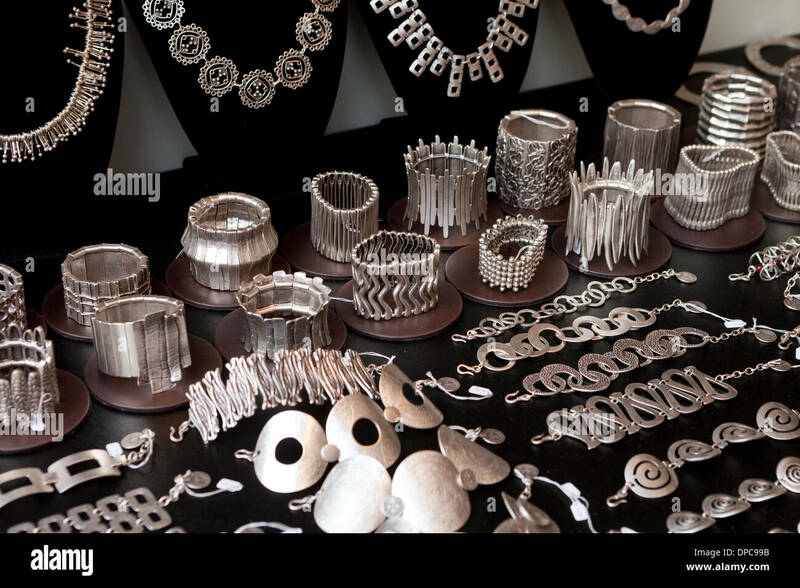 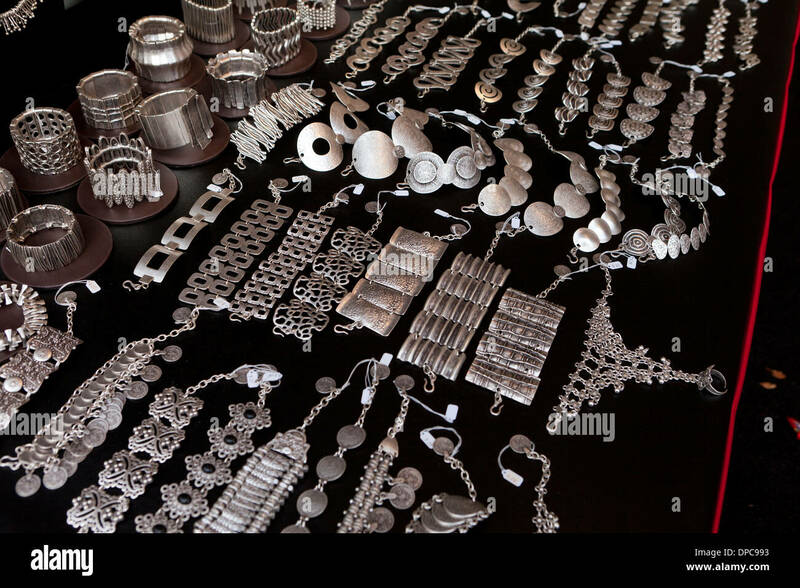 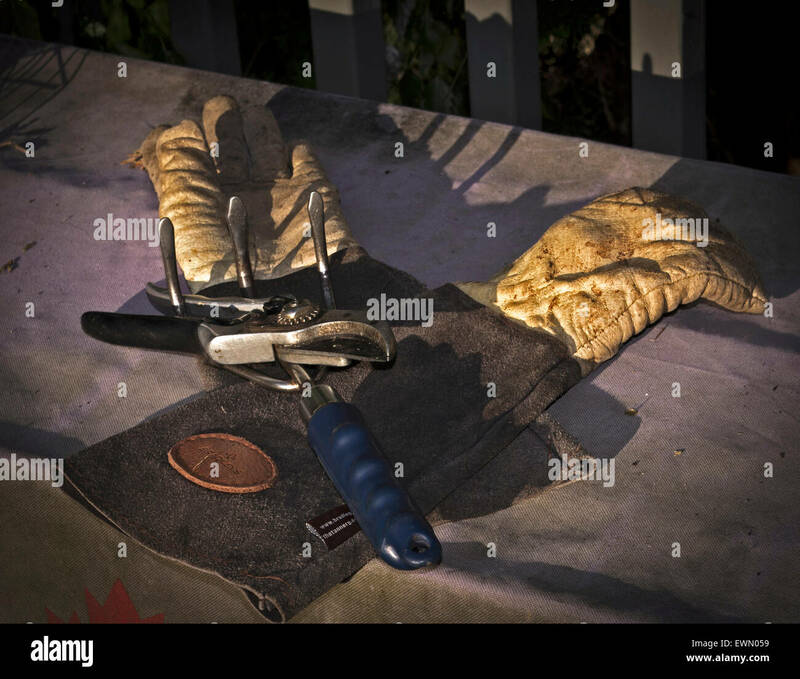 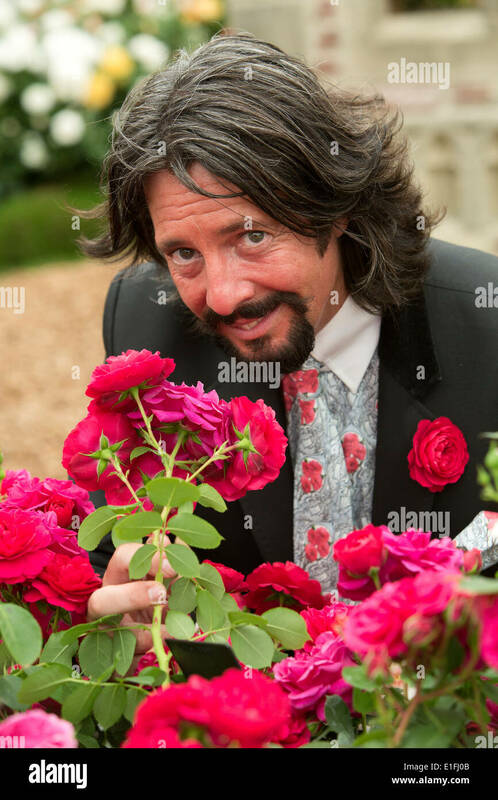 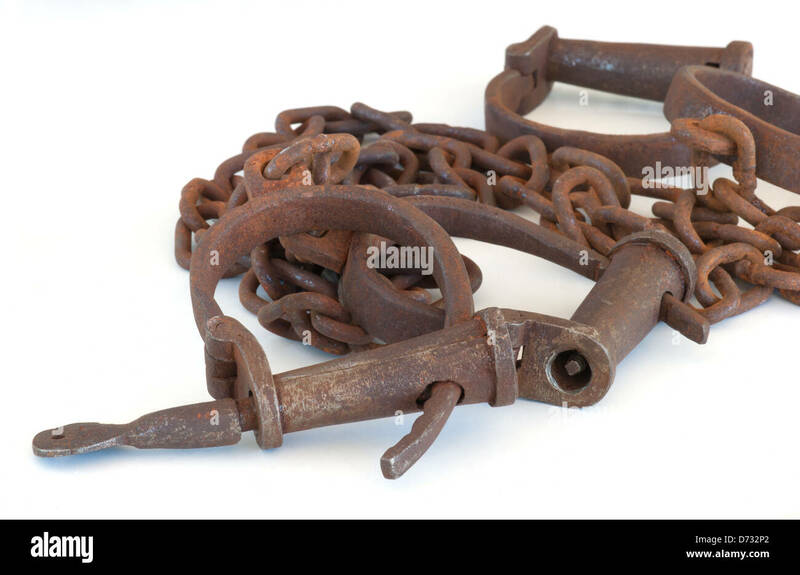 Male fashion accessories. 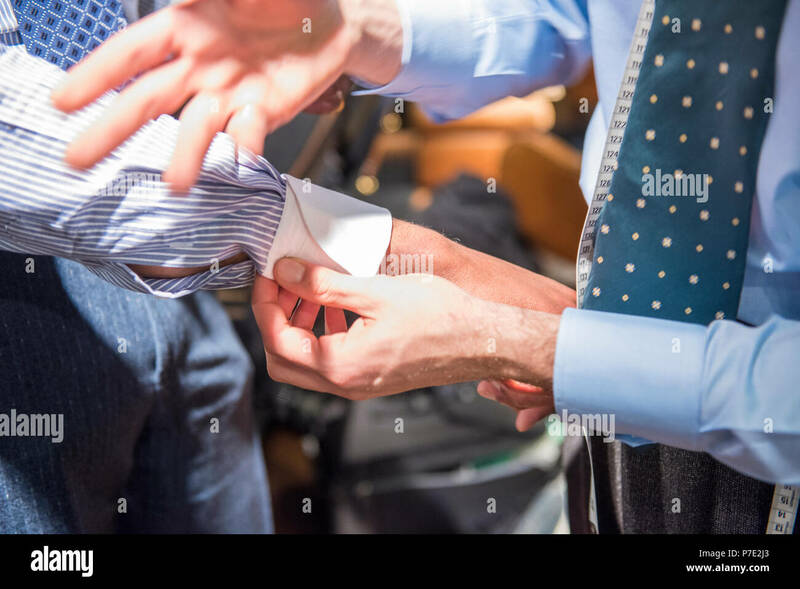 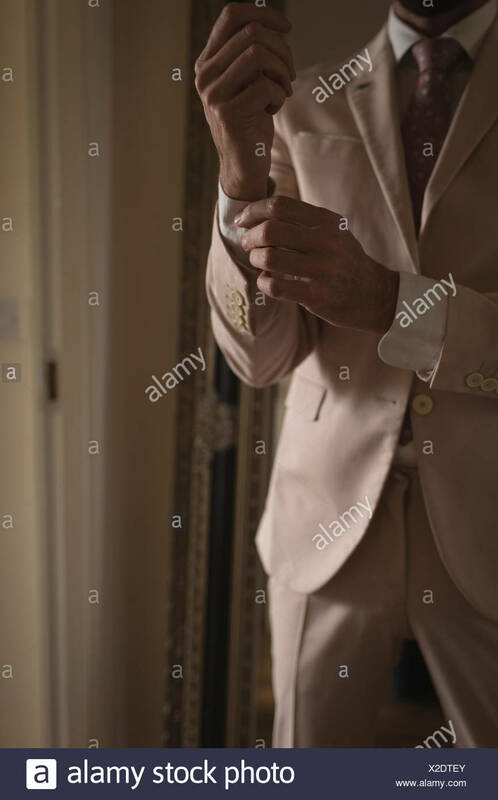 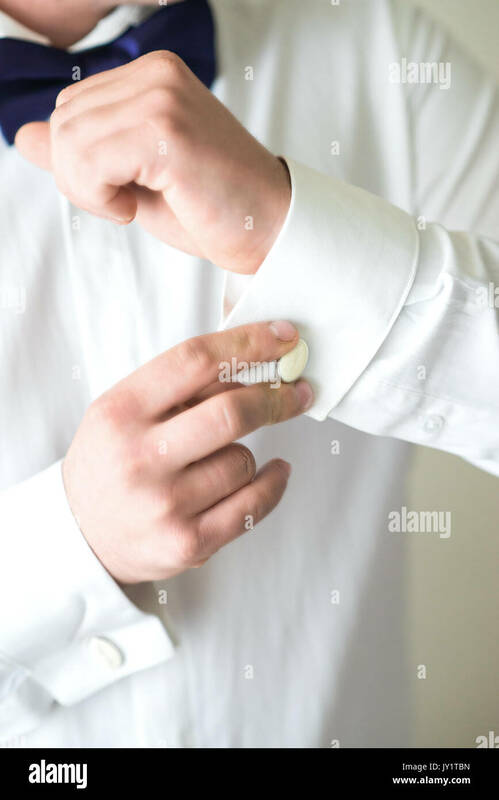 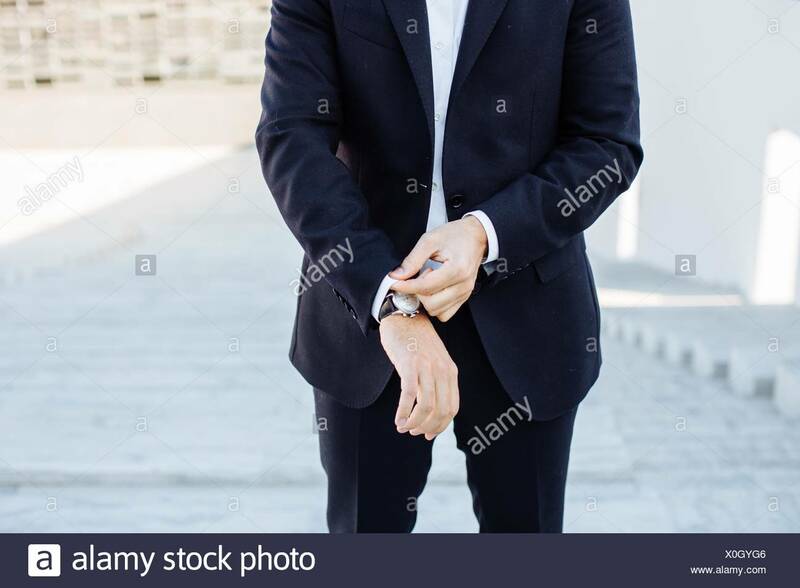 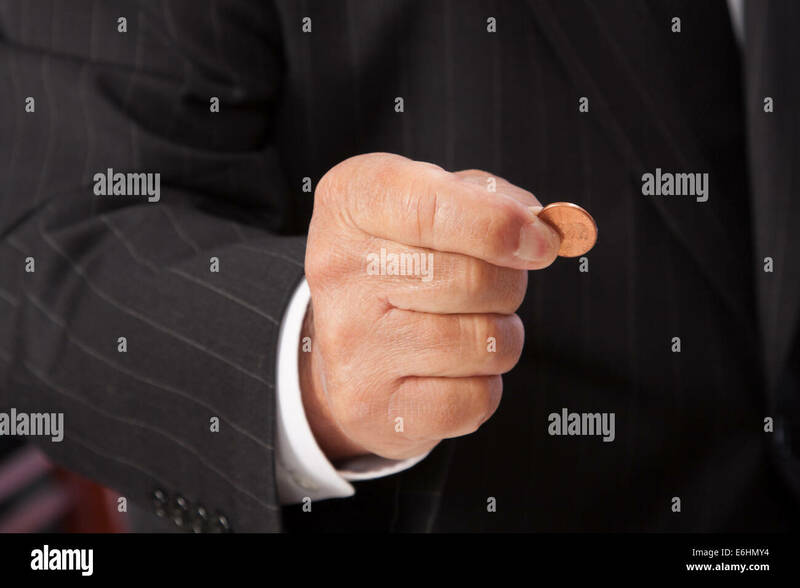 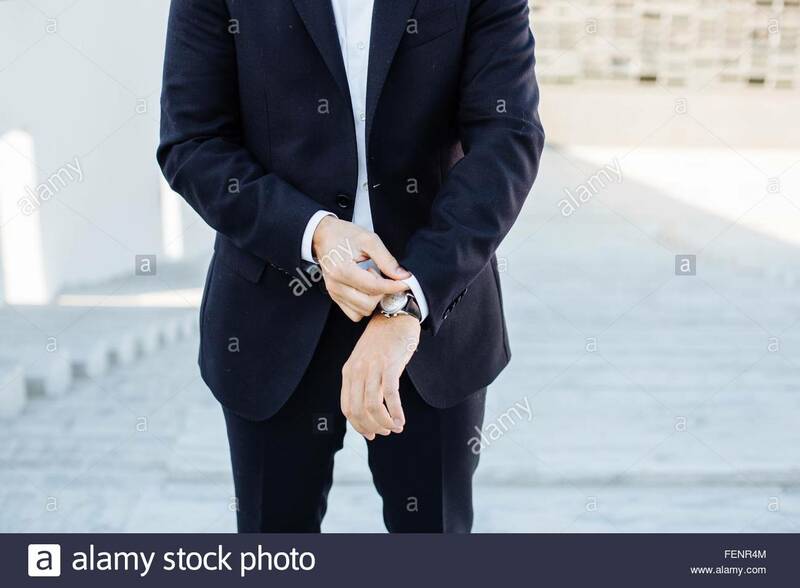 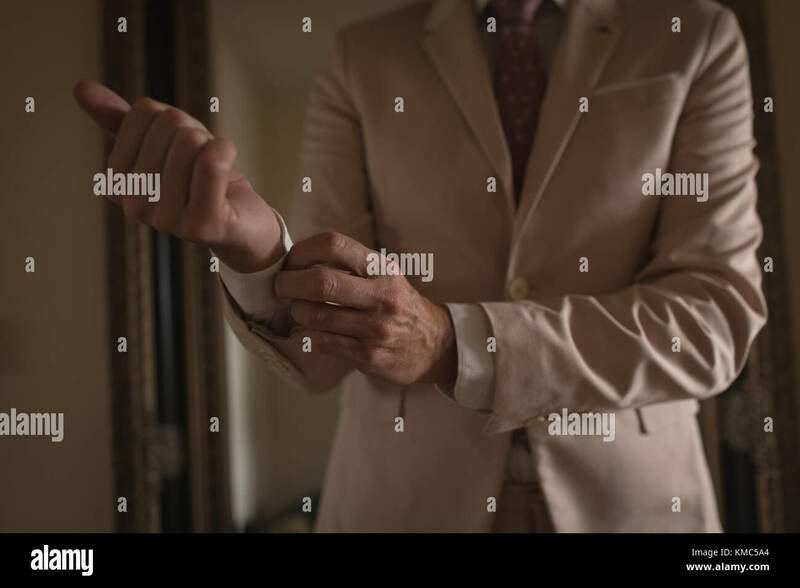 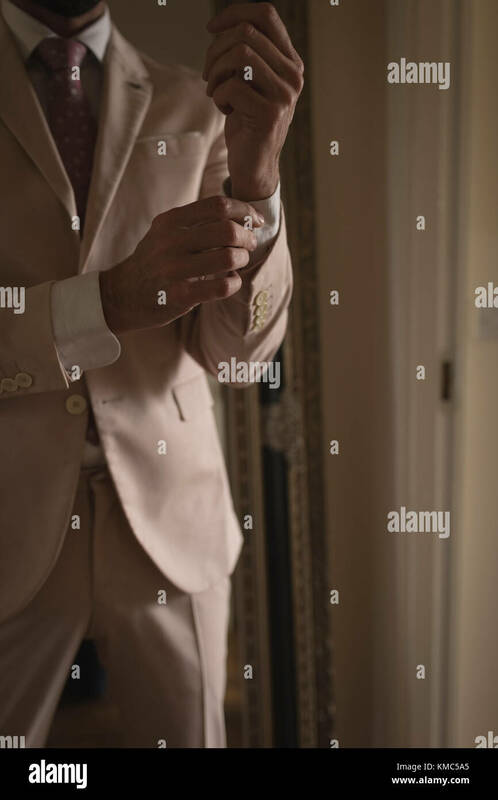 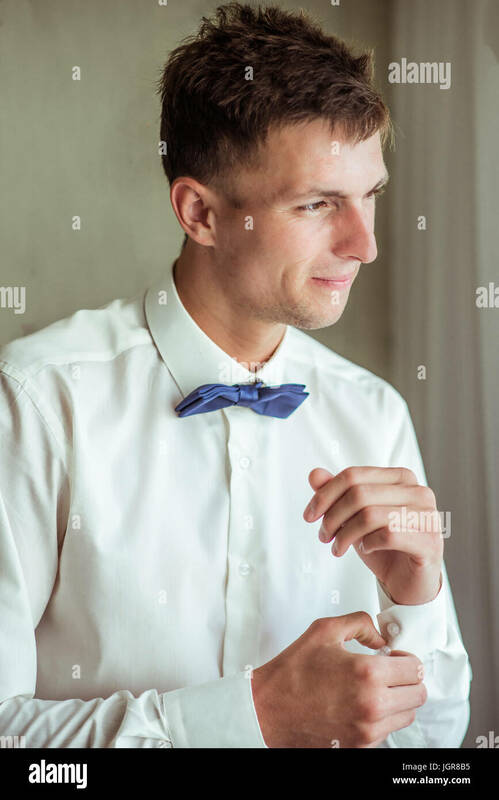 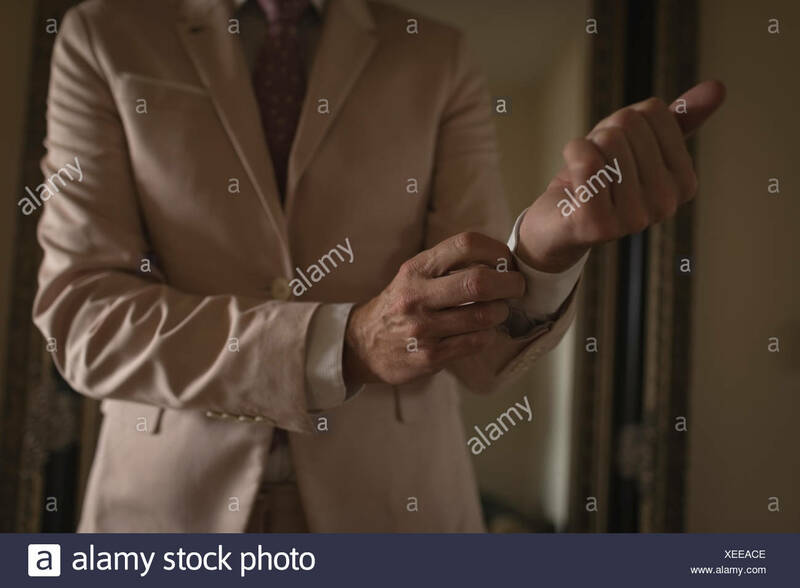 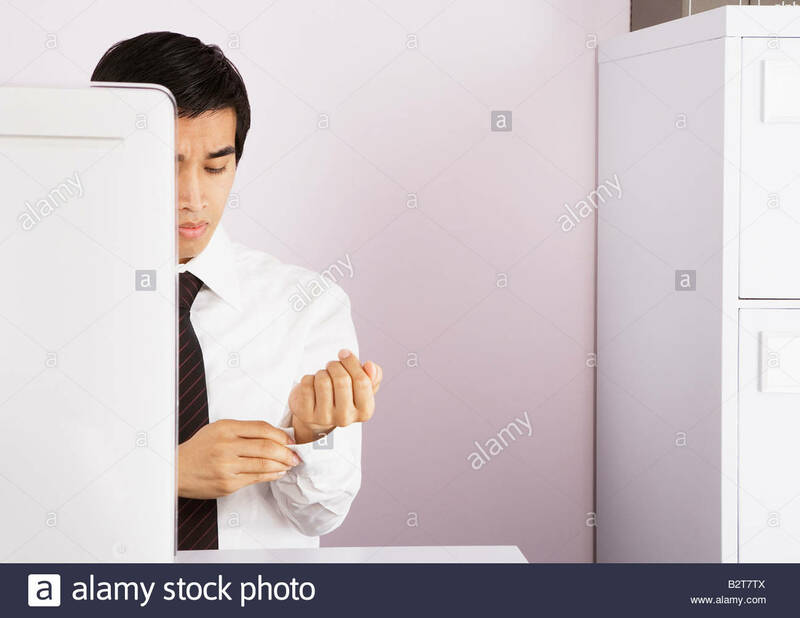 Man's hand pinching penny-horizontal, wearing pin-striped suit with white shirt cuff showing. 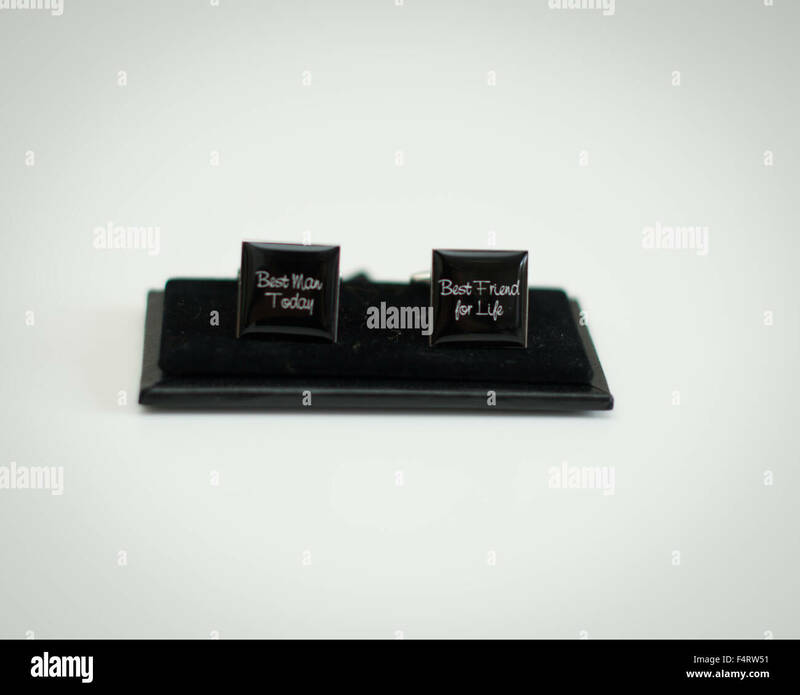 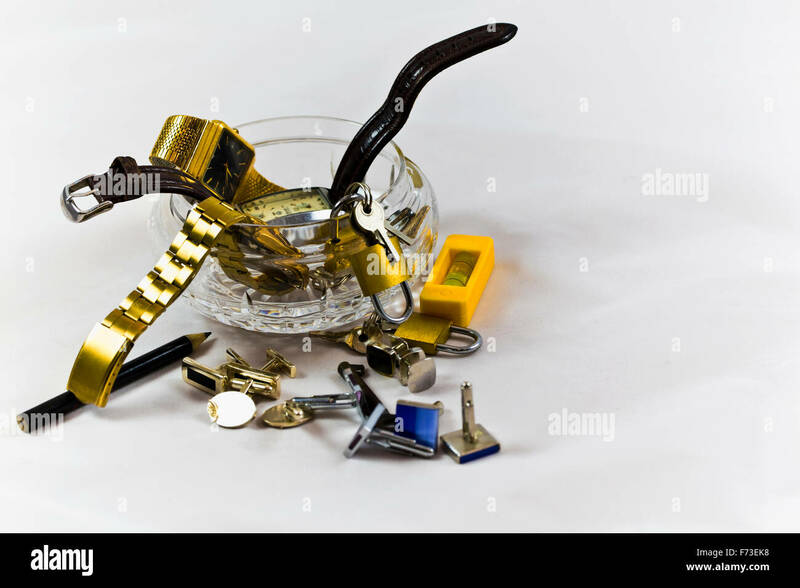 A pair of cuff-links on a dark counter top. 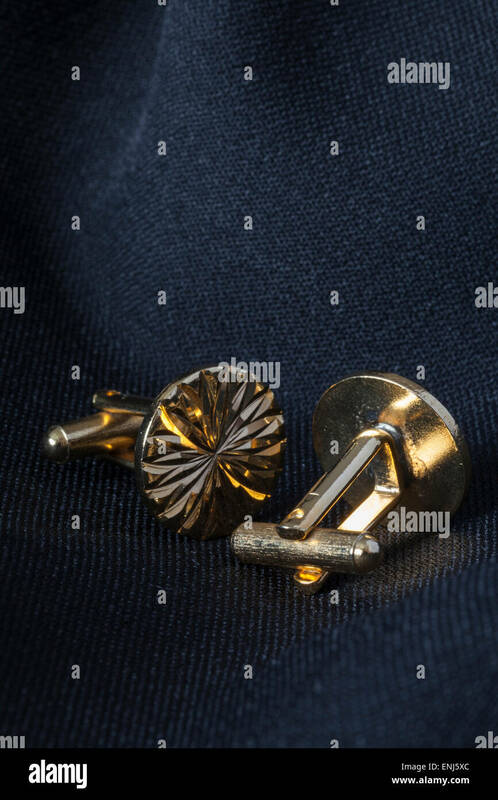 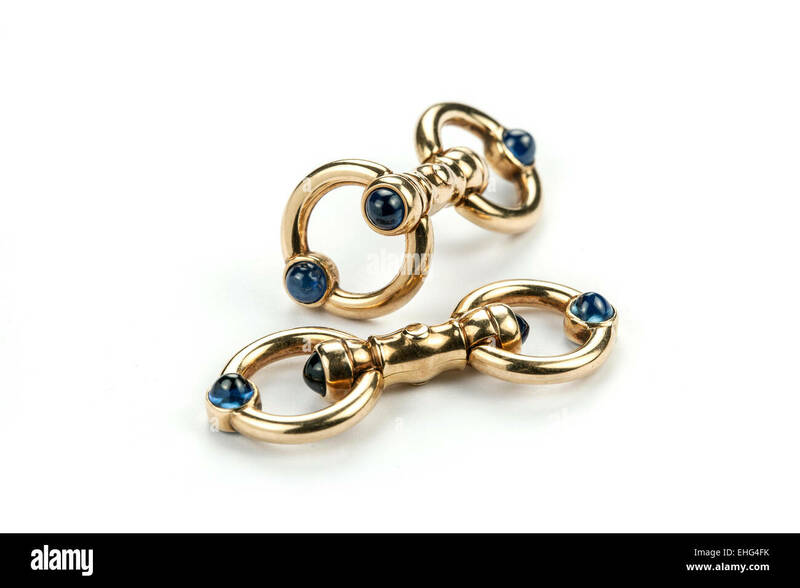 Gold Cartier style cuff links set with cabochon. 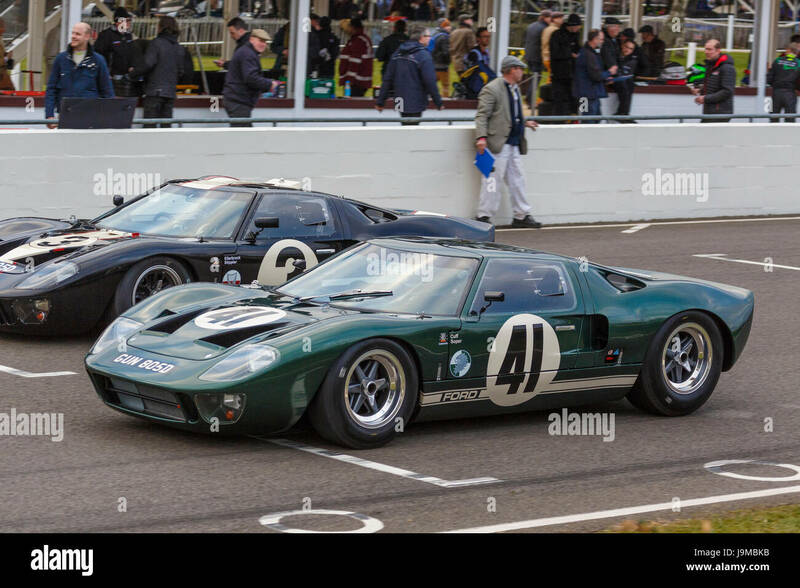 1965 Ford GT40s of David Cuff and Frank Stippler on the grid for the Alan Mann Trophy race at the Goodwood GRRC 74th Members Meeting, Sussex, UK. 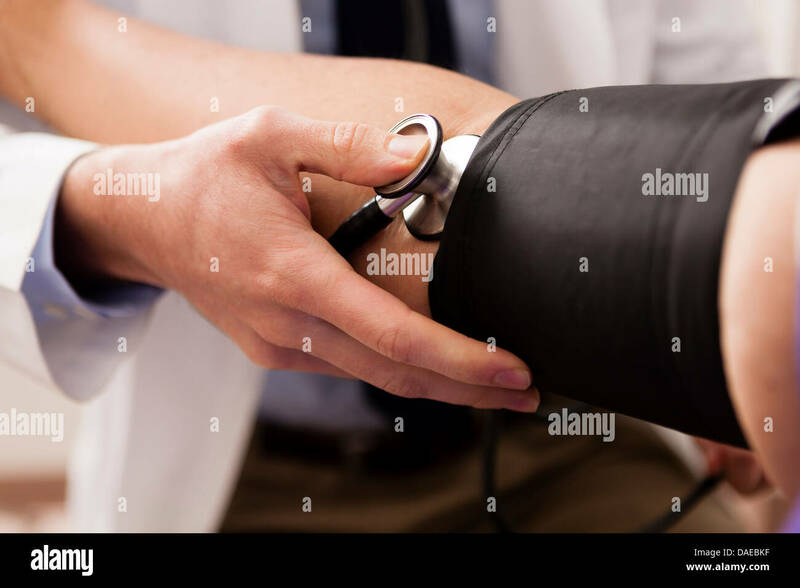 Cuff on arm to make veins stand out. 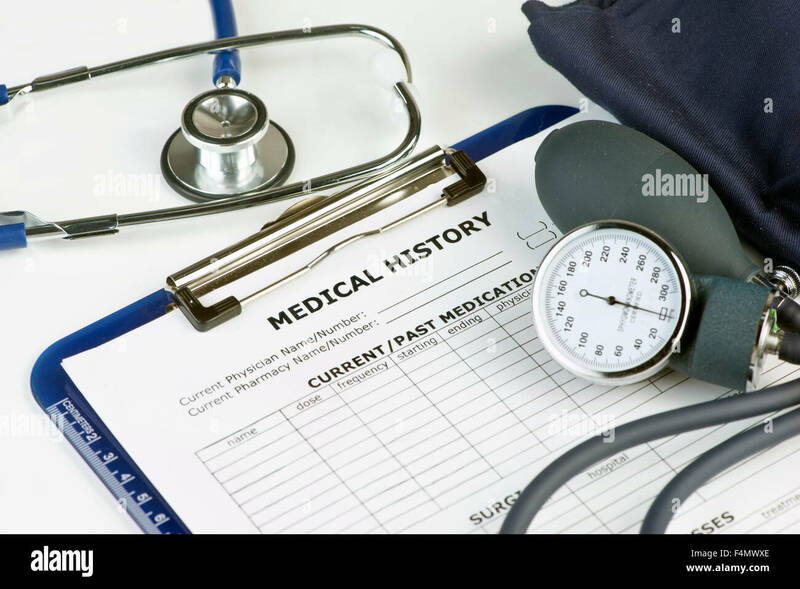 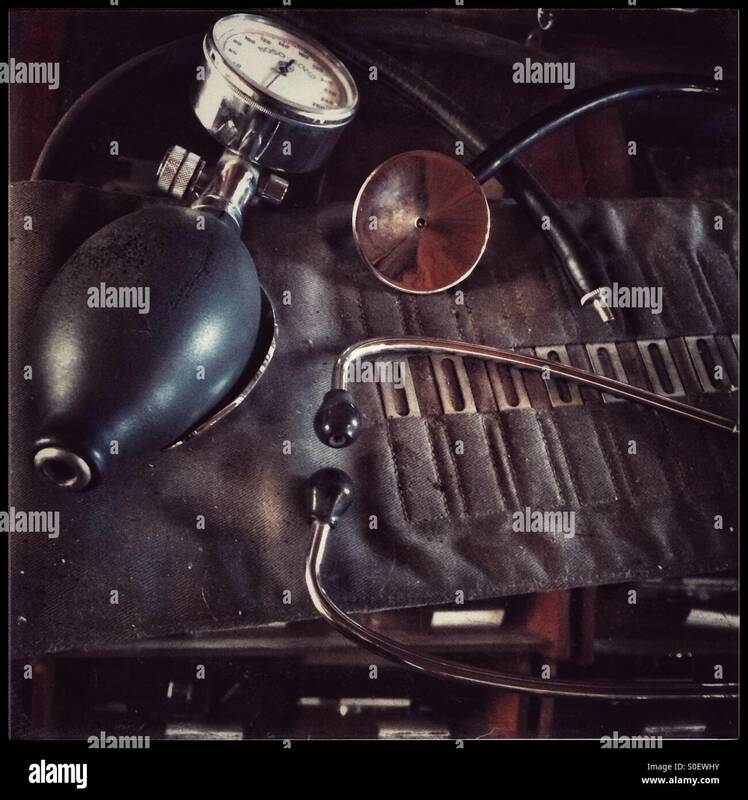 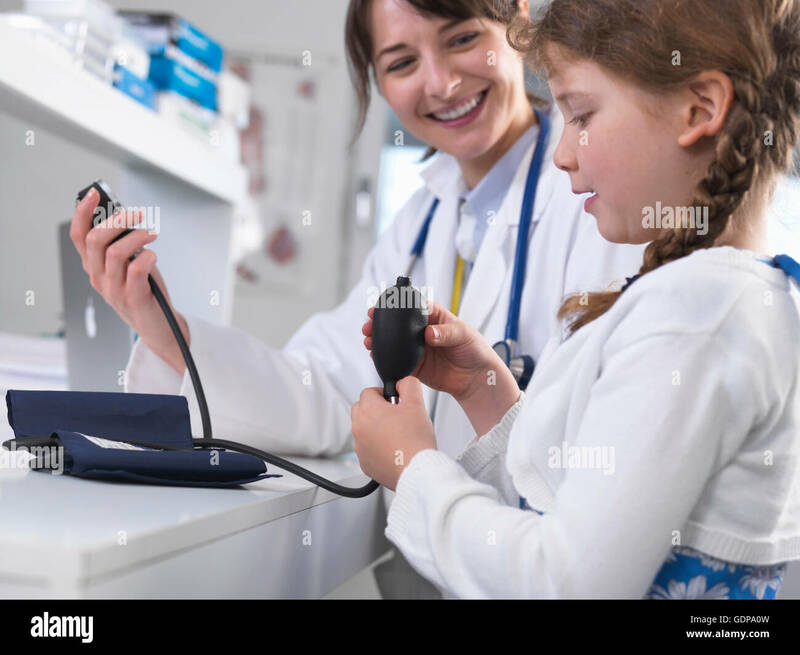 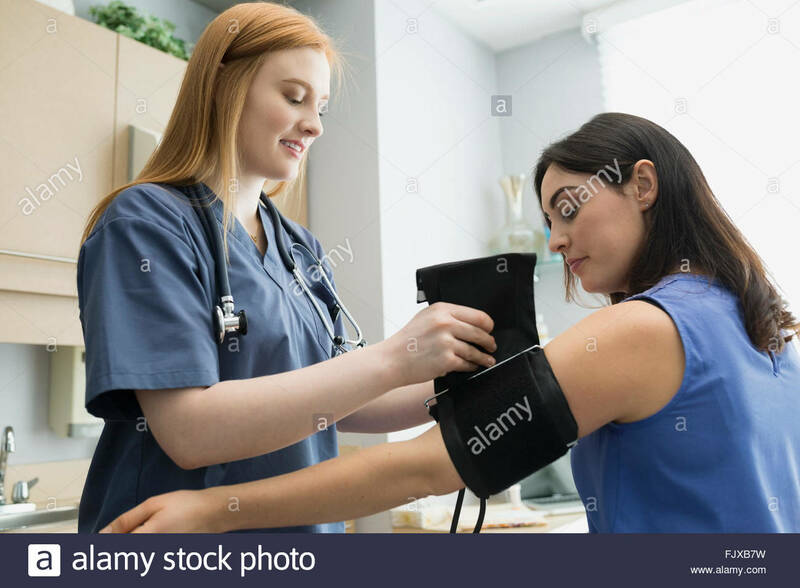 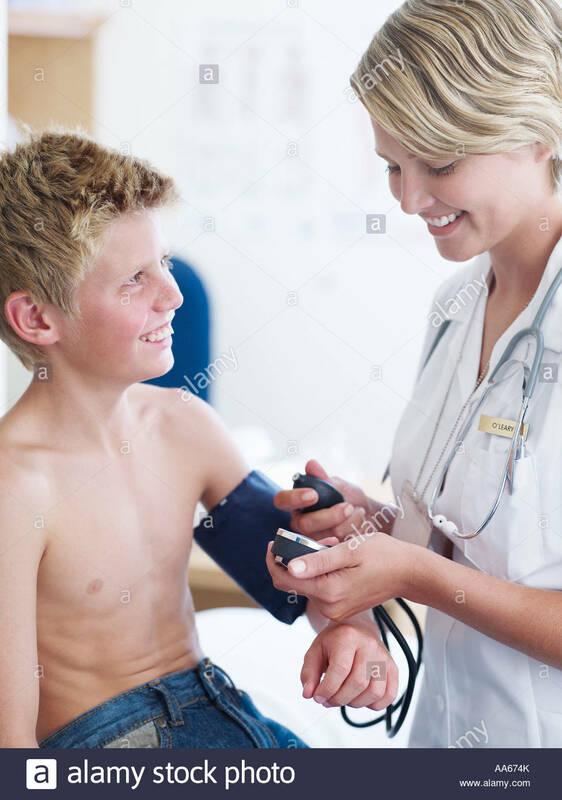 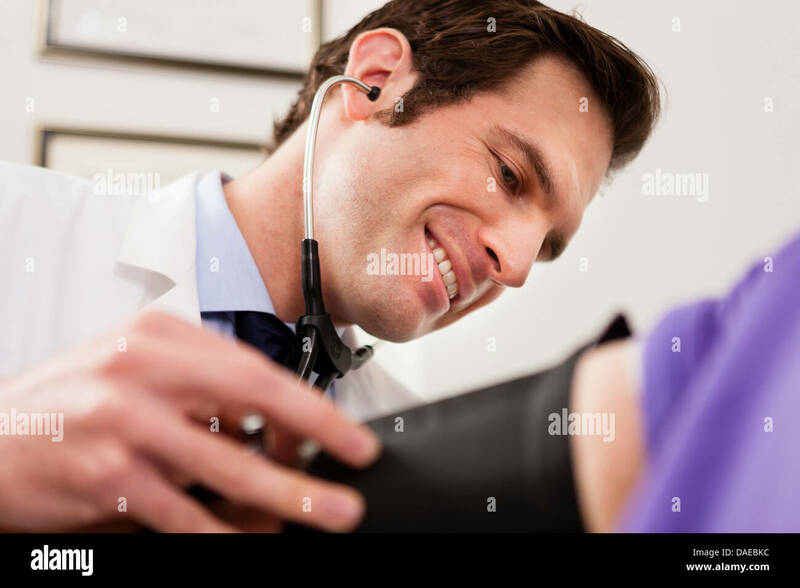 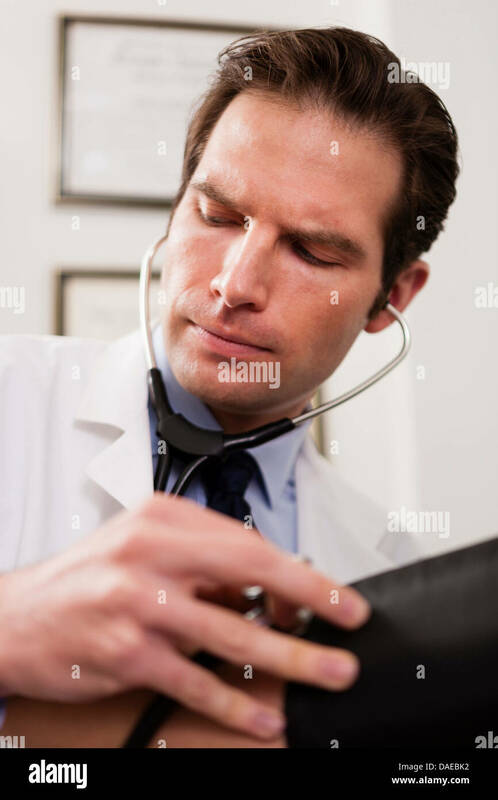 Patient chart with stethoscope and blood pressure cuff. 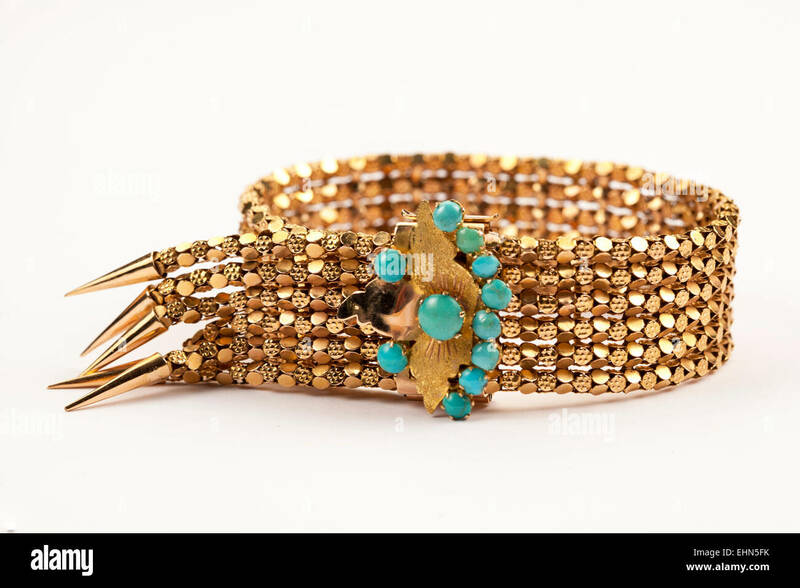 A 1950s fancy mesh link cuff gold bracelet with turquoise set clasp. 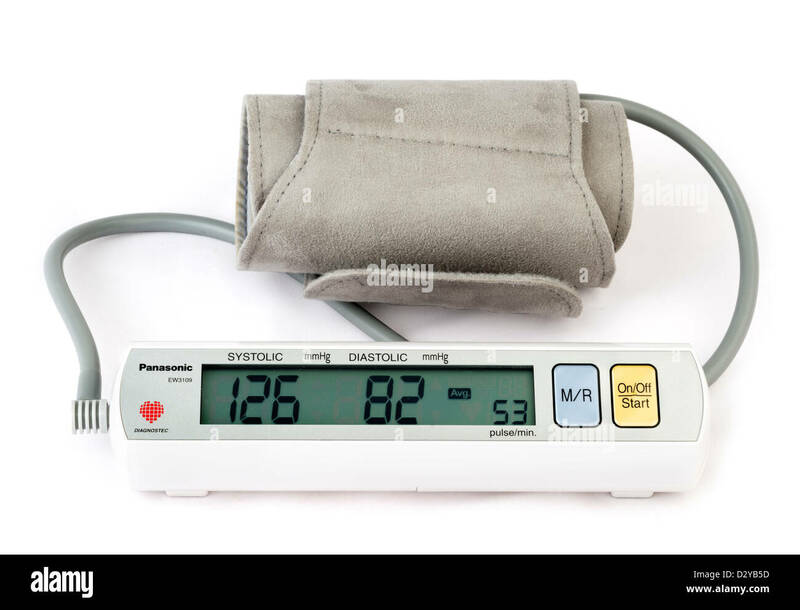 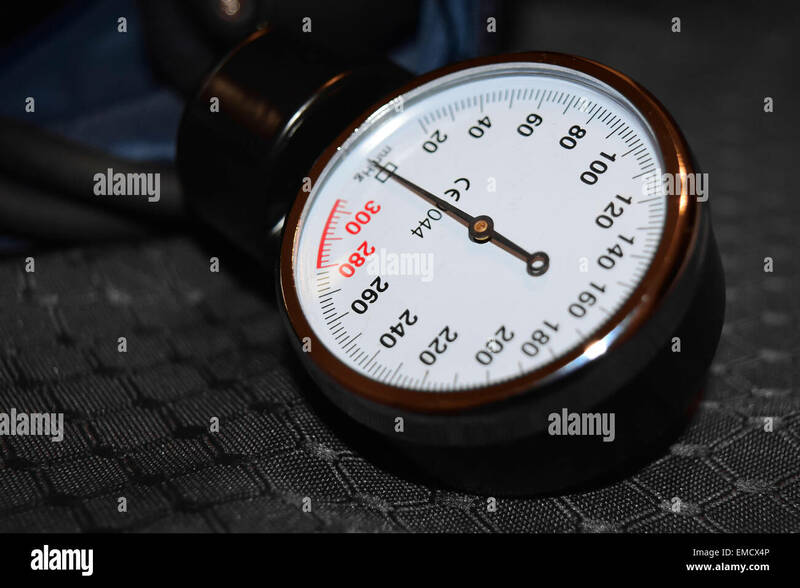 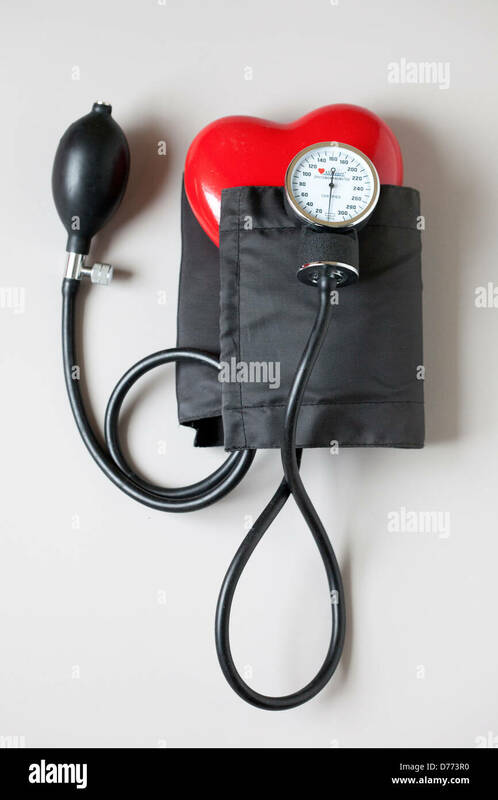 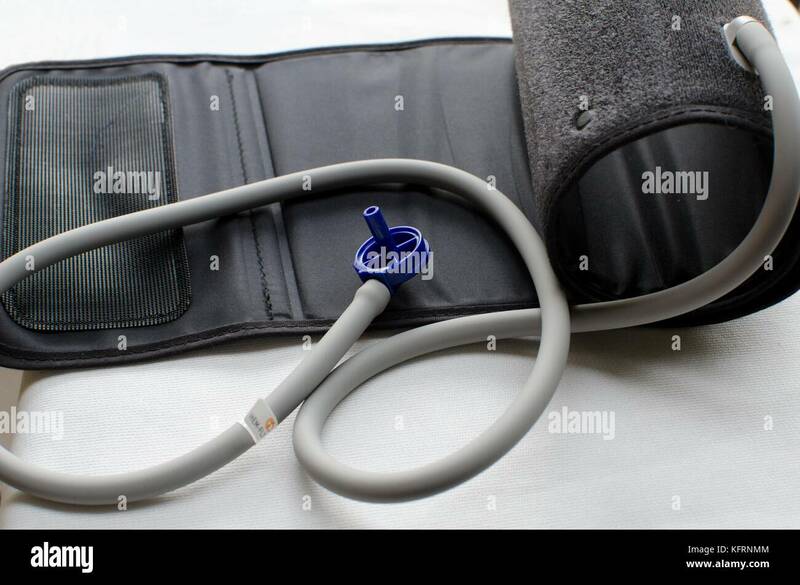 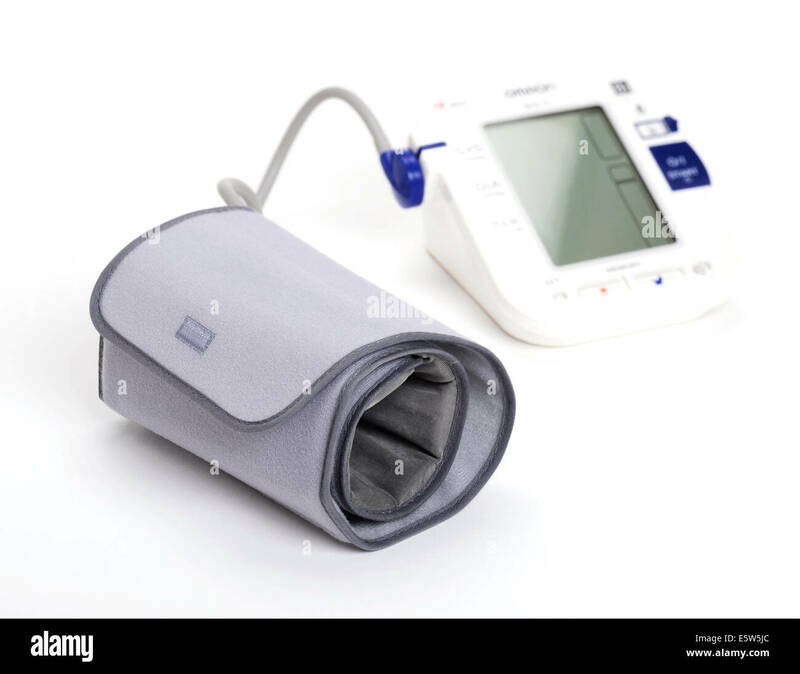 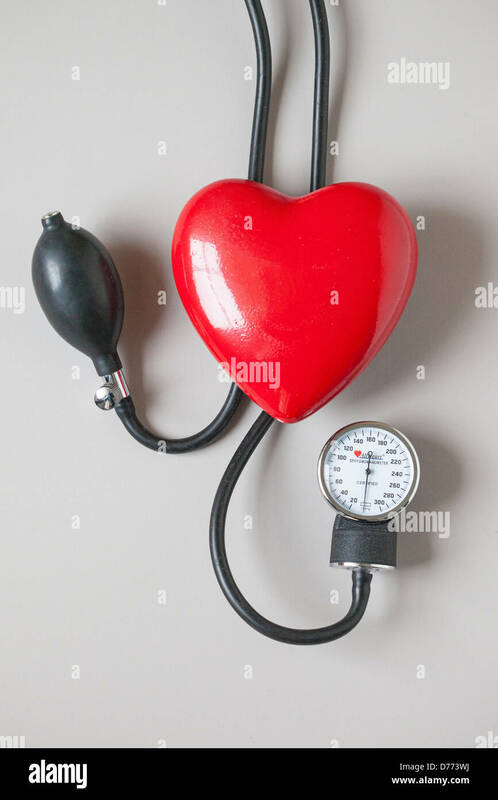 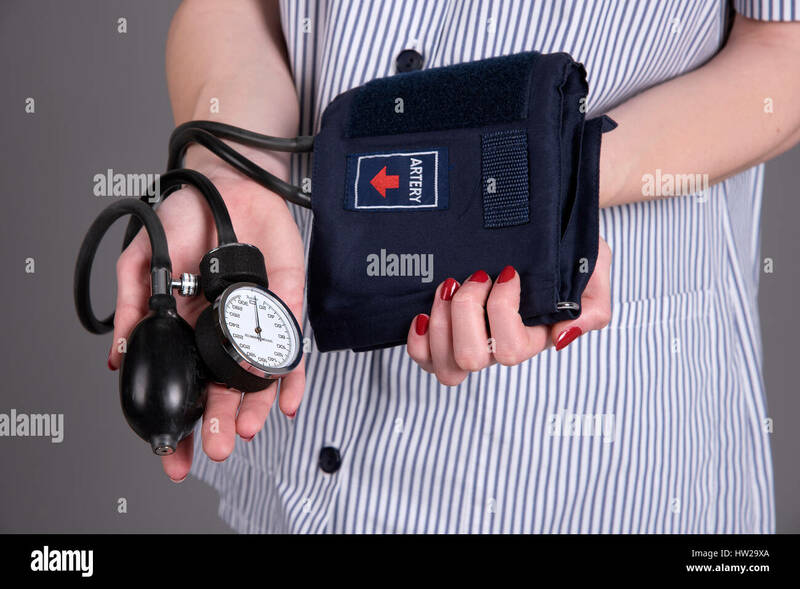 A blood pressure gauge on a blood pressure cuff. 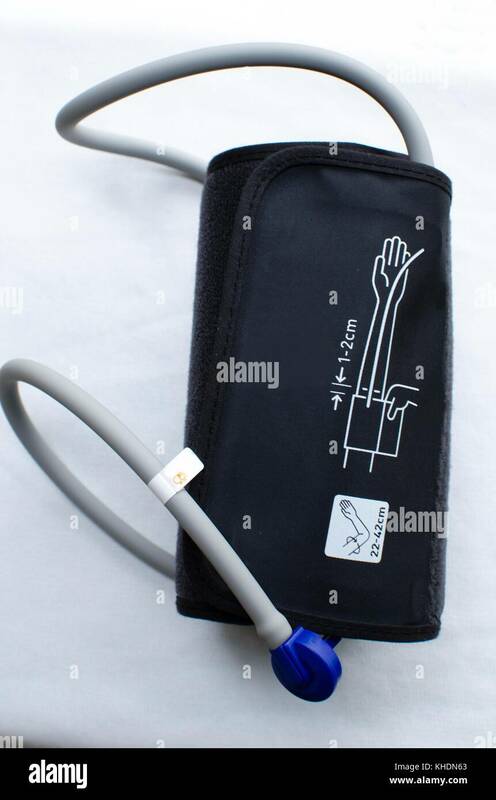 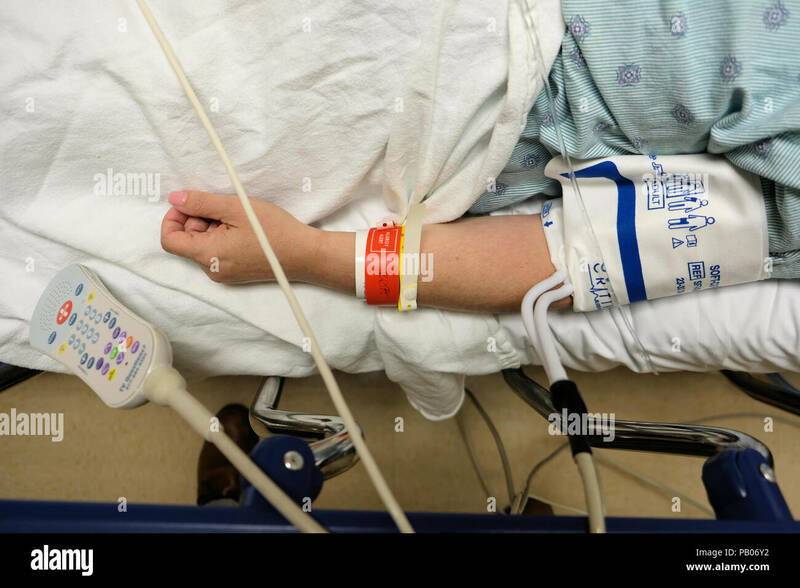 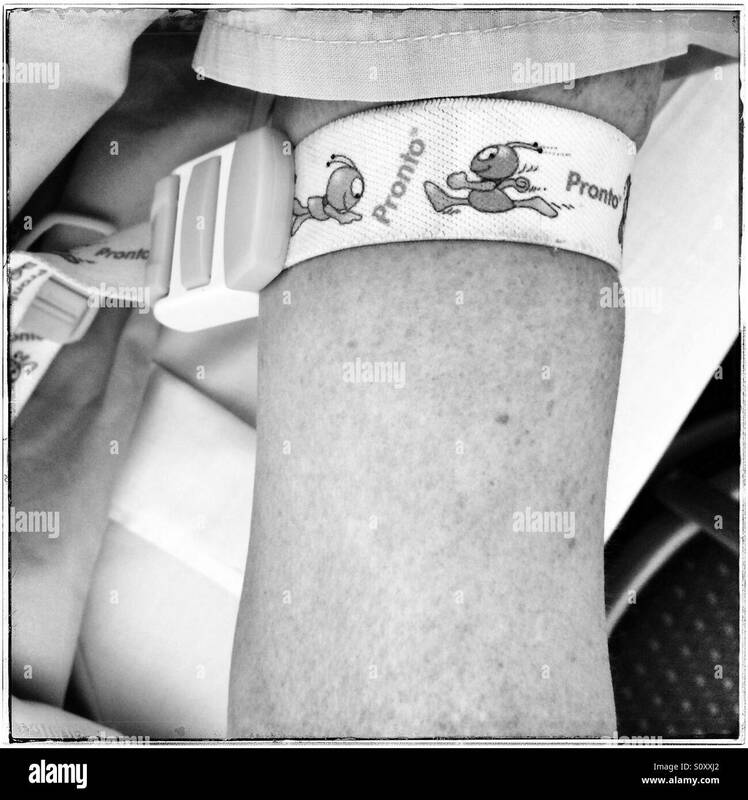 Blood pressure cuff on a hospitalized female patient after surgery. 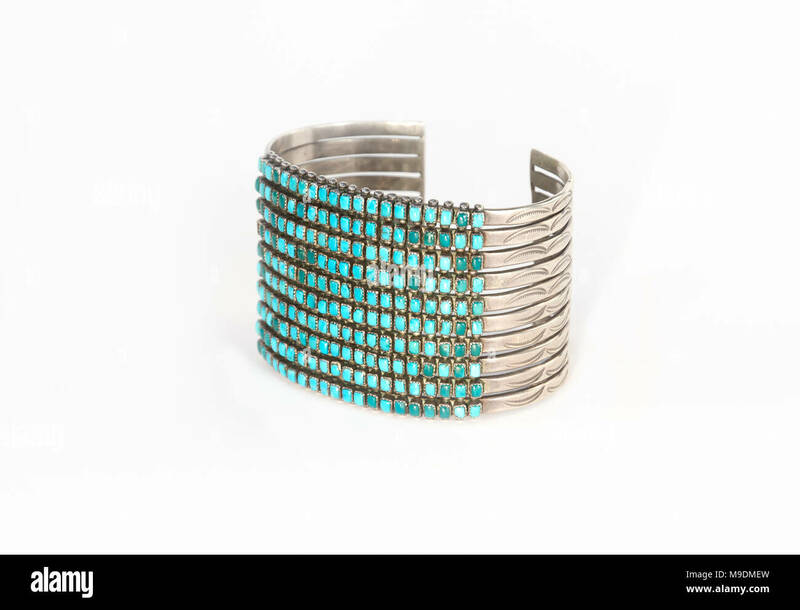 Native American Sterling Silver and Turquoise Cuff Bracelet Isolated on White. 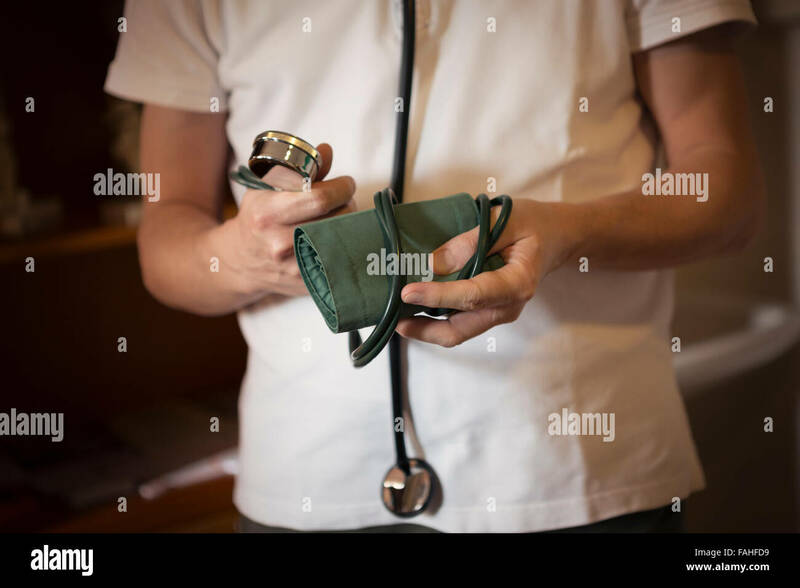 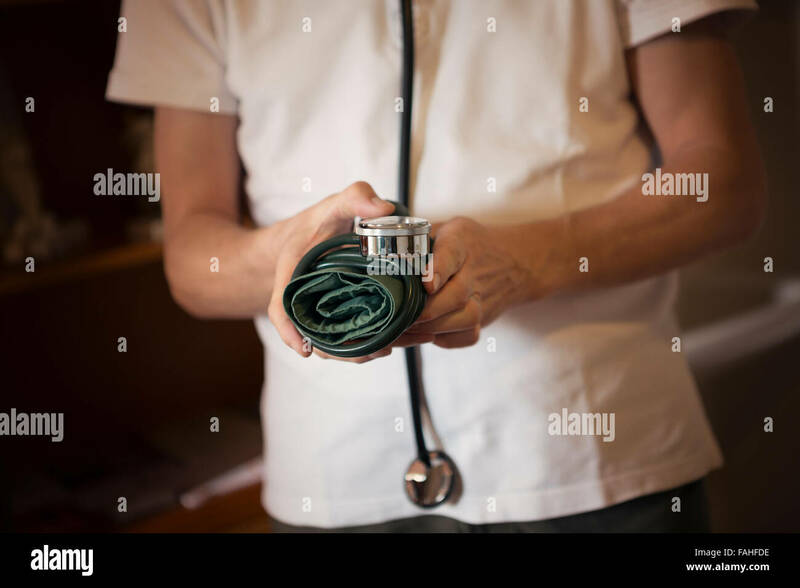 Stethoscope and blood pressure cuff at Matjiesfontein museum, South Africa.